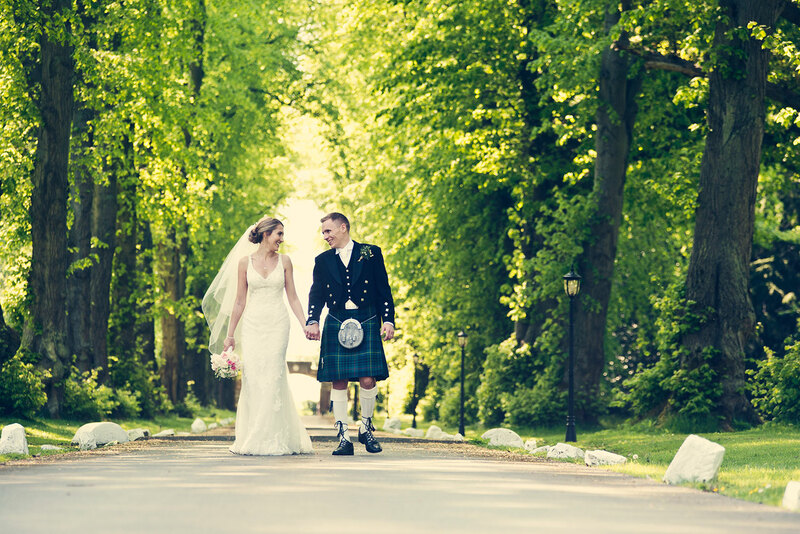 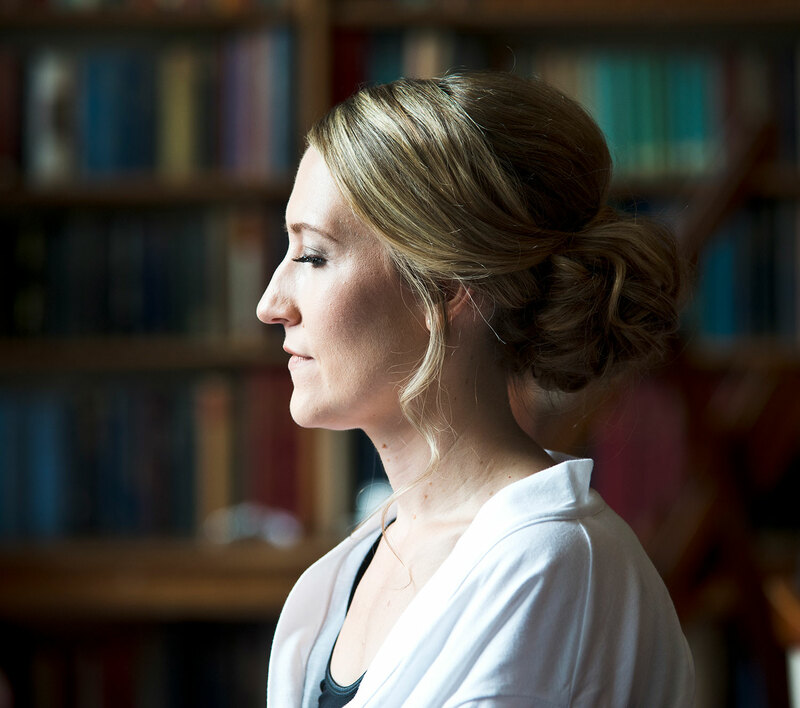 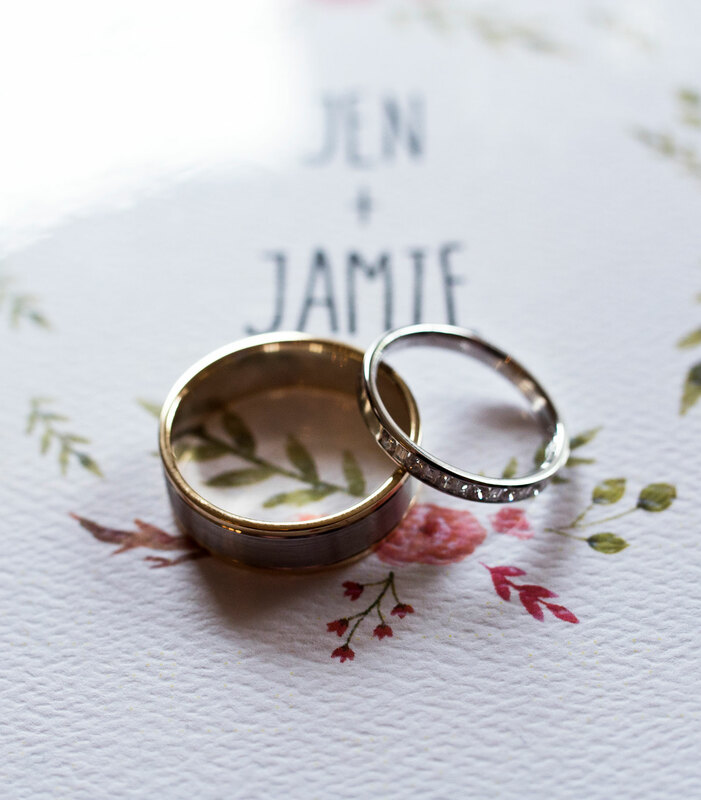 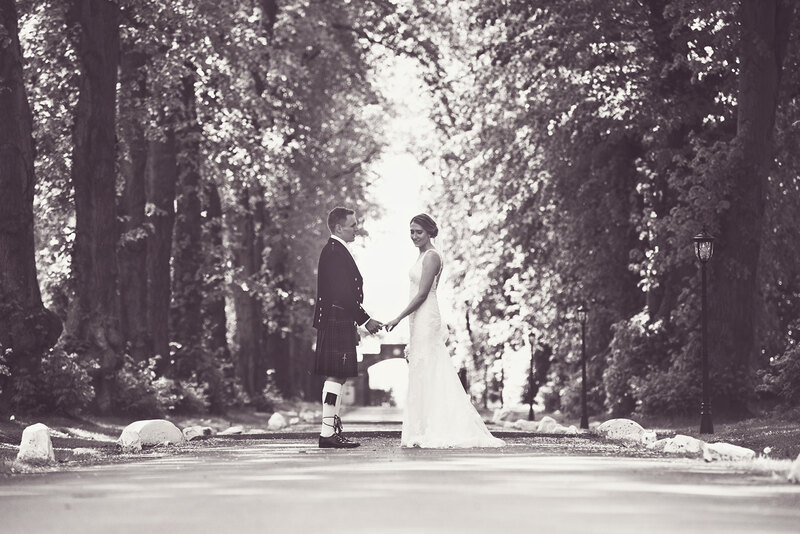 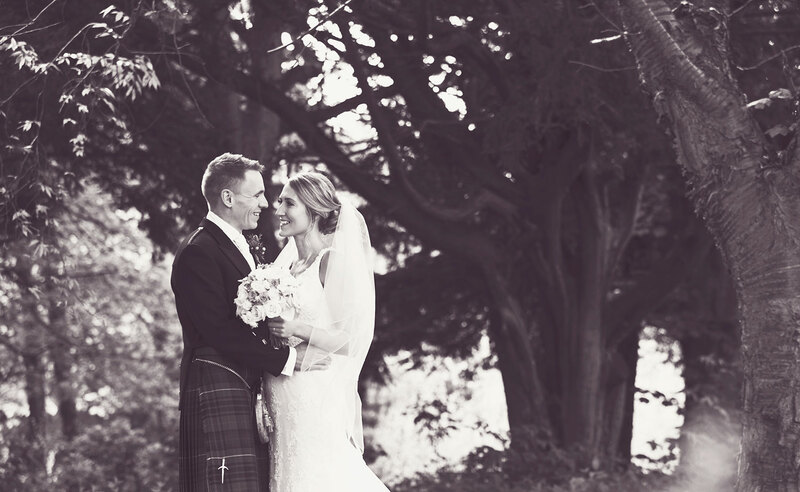 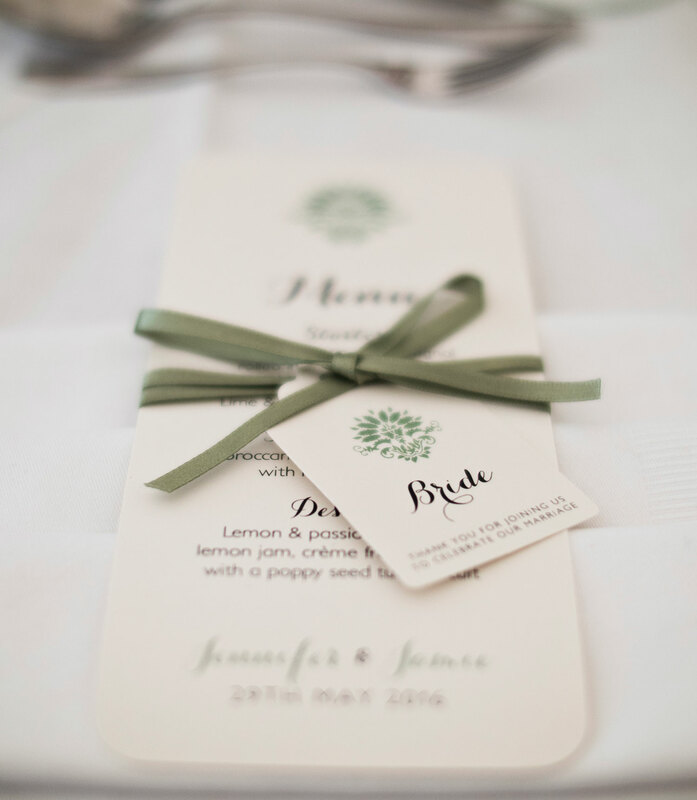 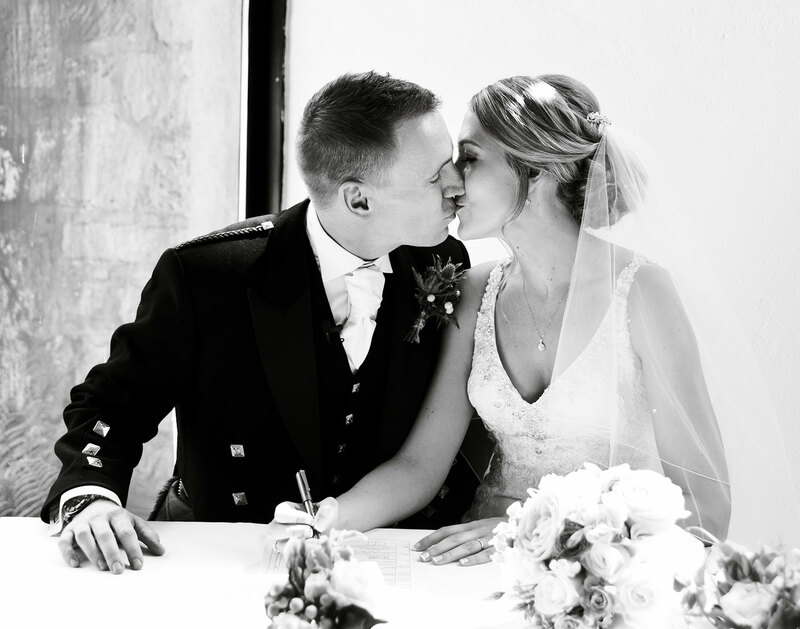 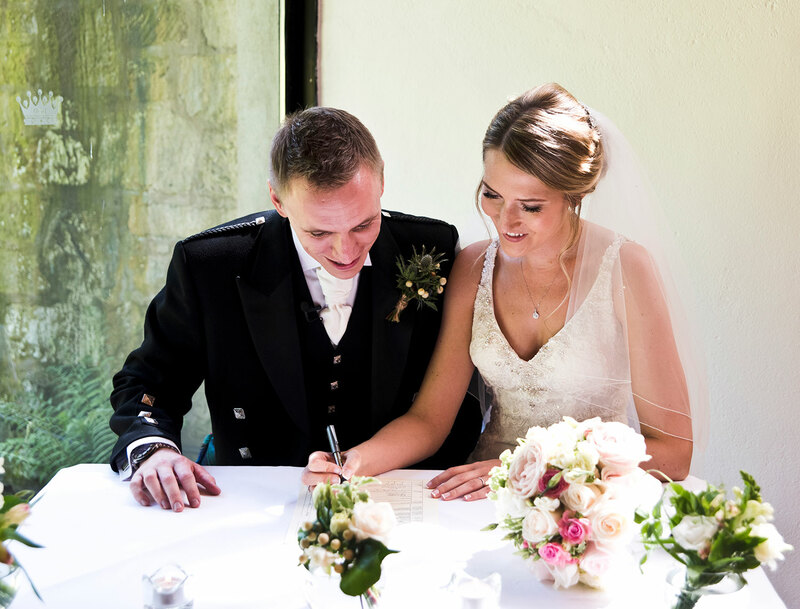 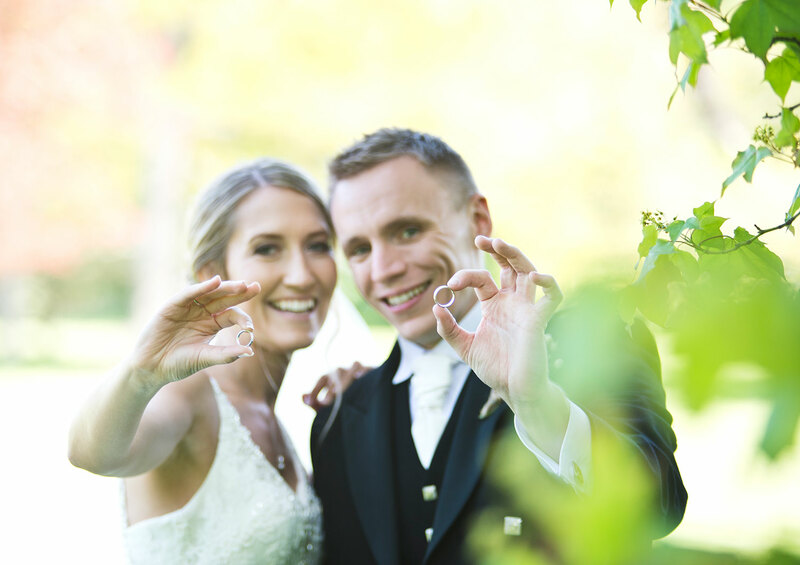 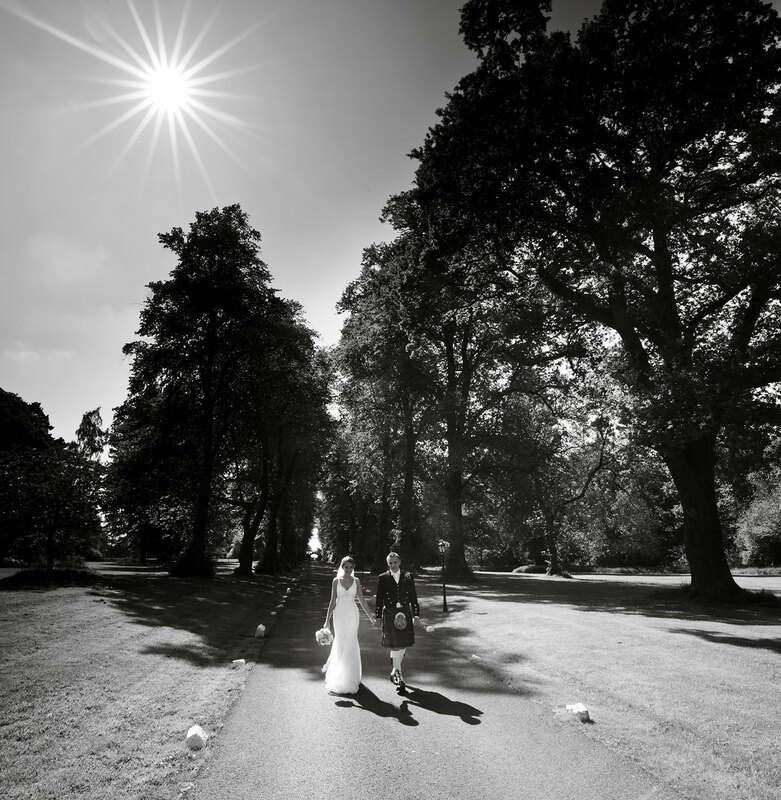 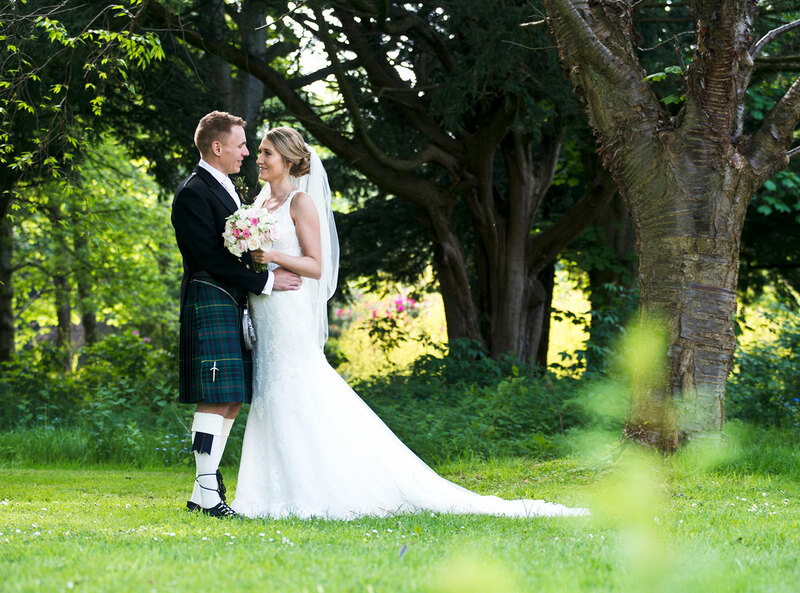 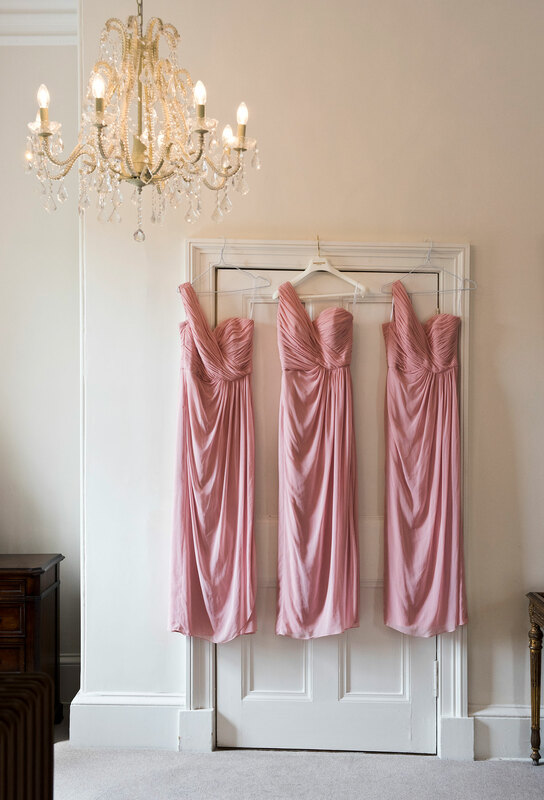 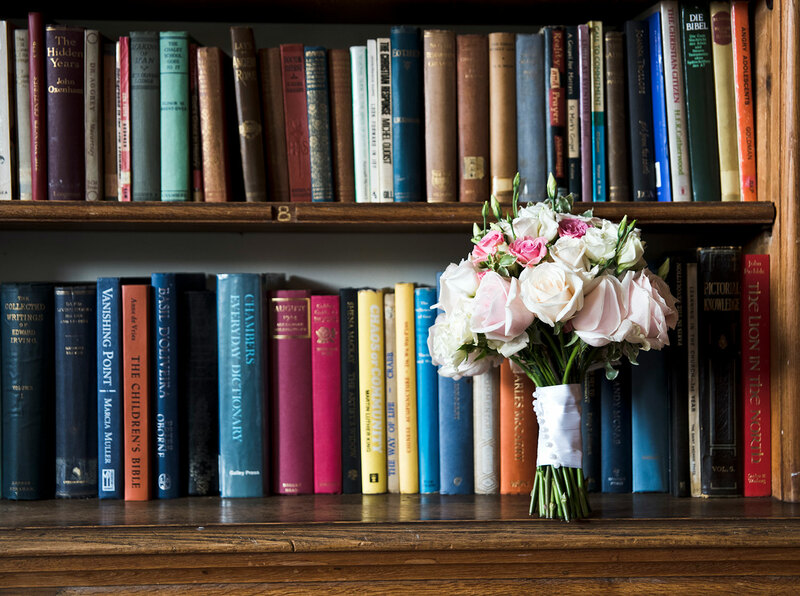 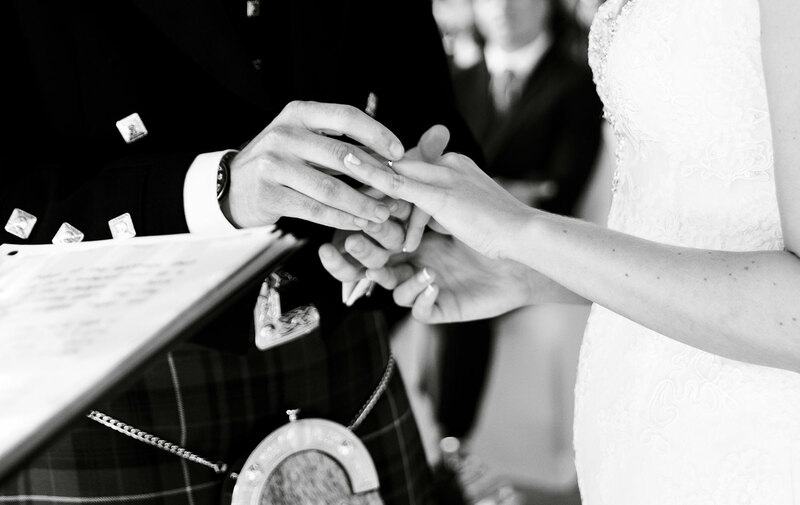 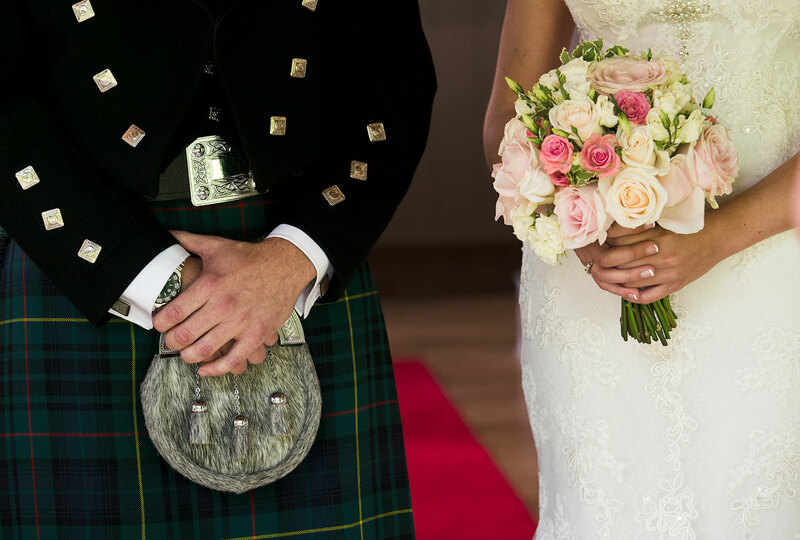 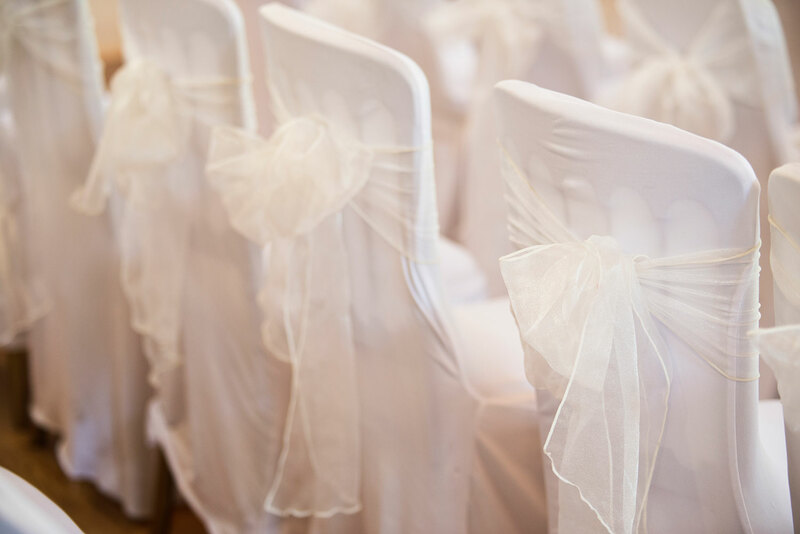 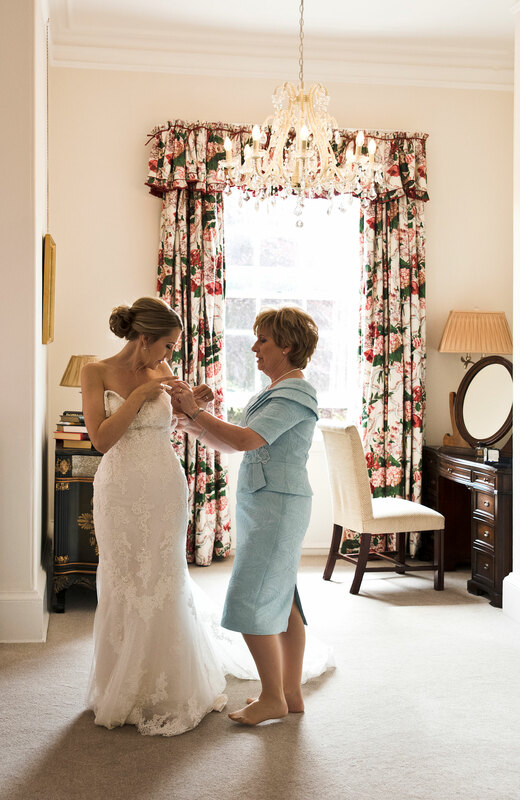 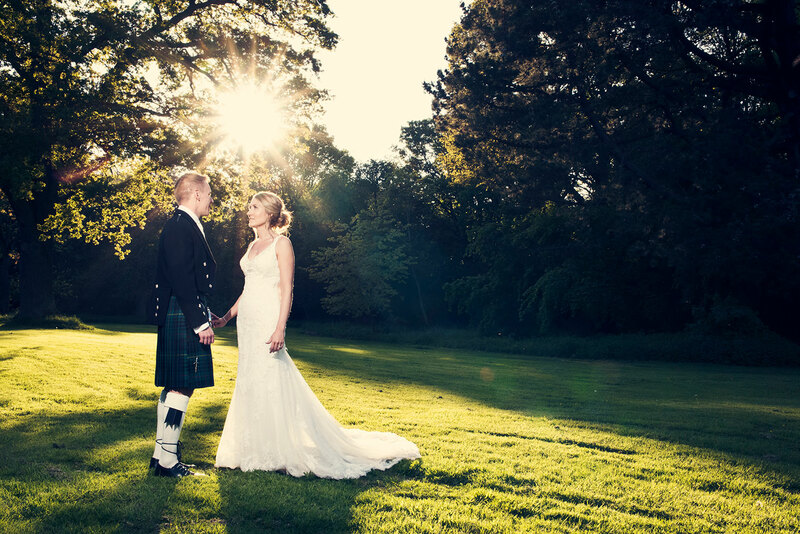 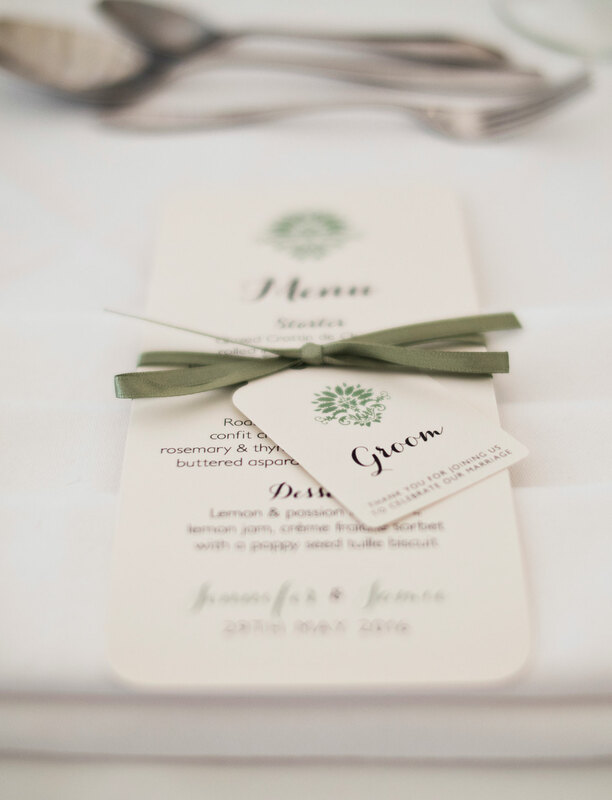 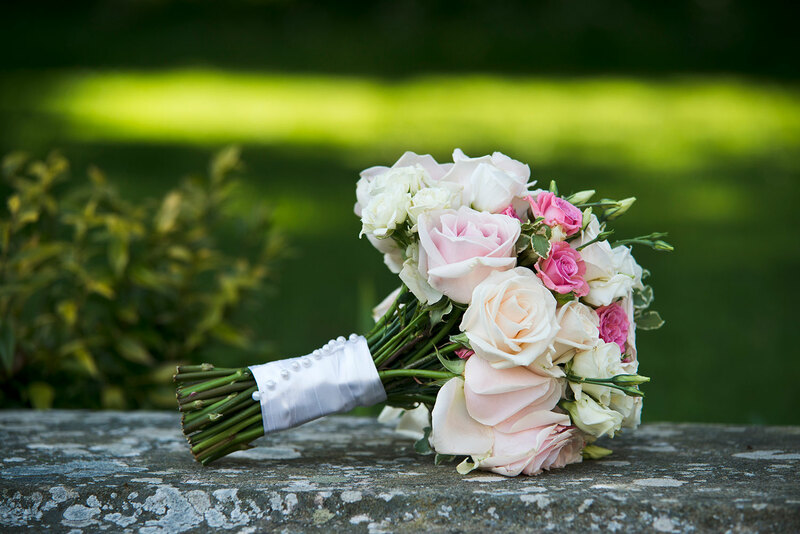 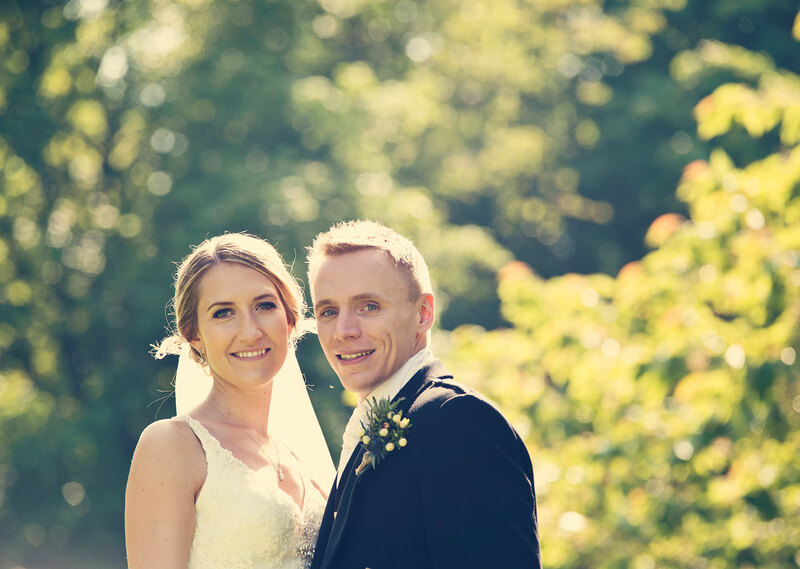 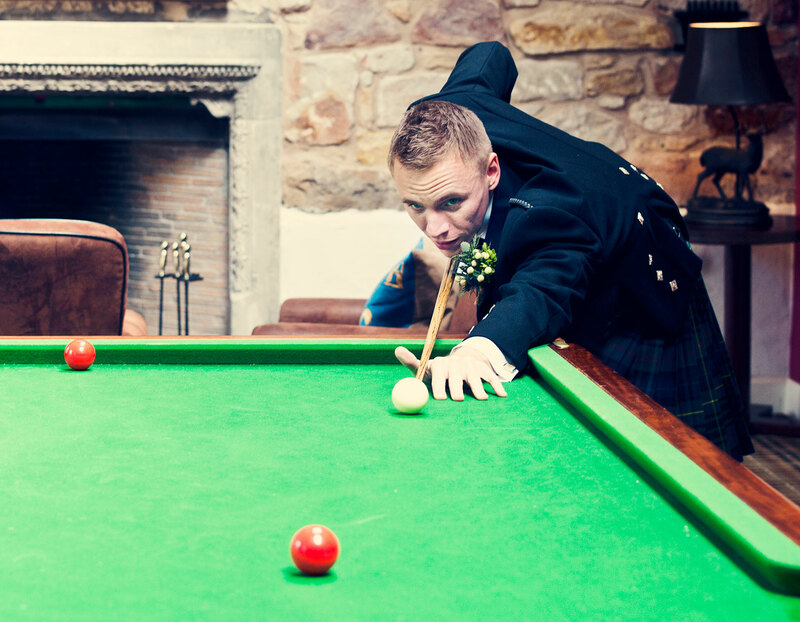 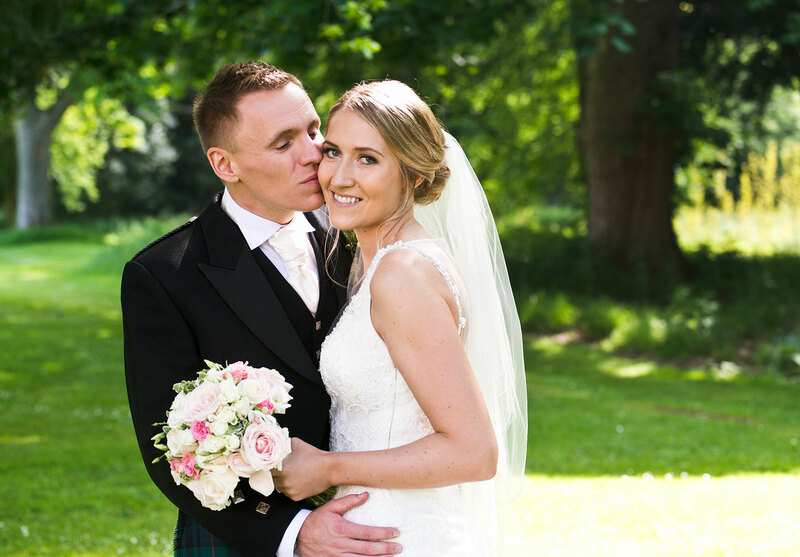 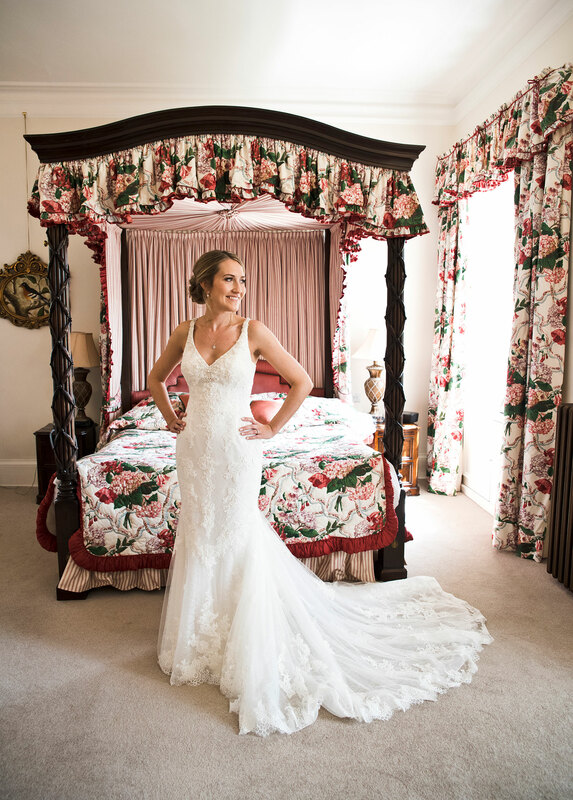 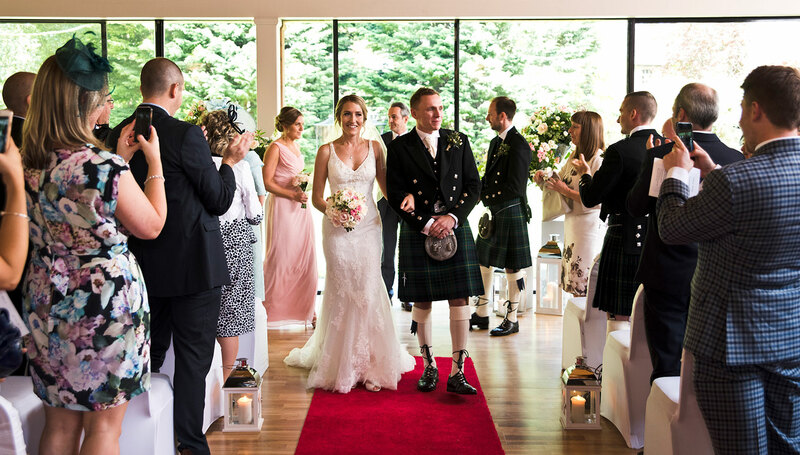 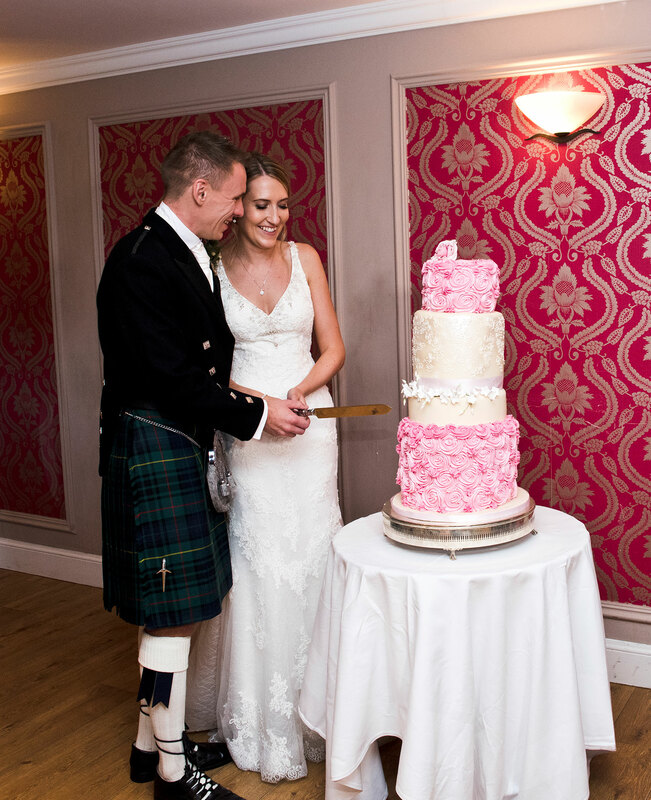 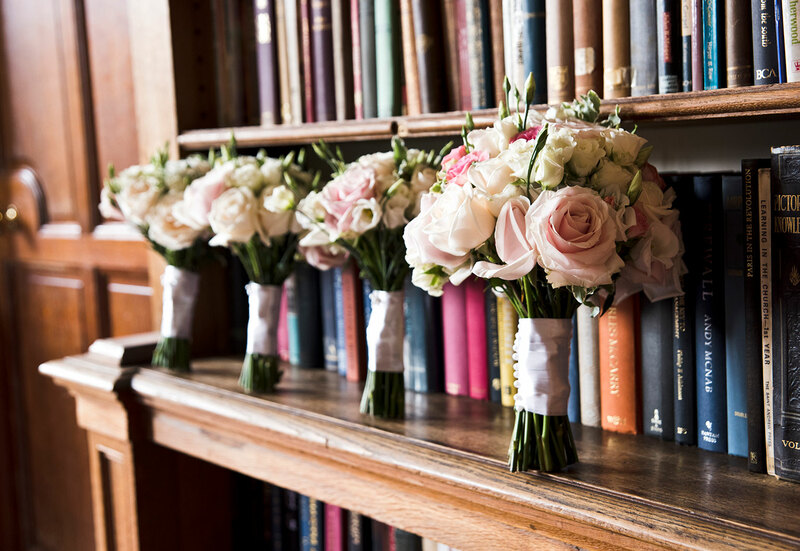 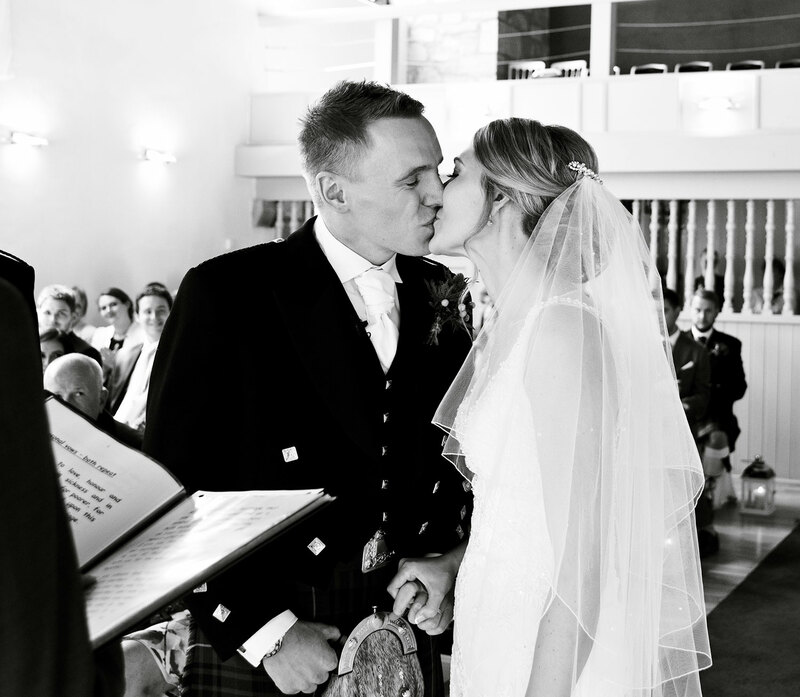 Jennifer and Jamie, who live in Australia, arranged their wedding mostly from abroad, but they managed to come back to Scotland before the big day for the pre-shoot. 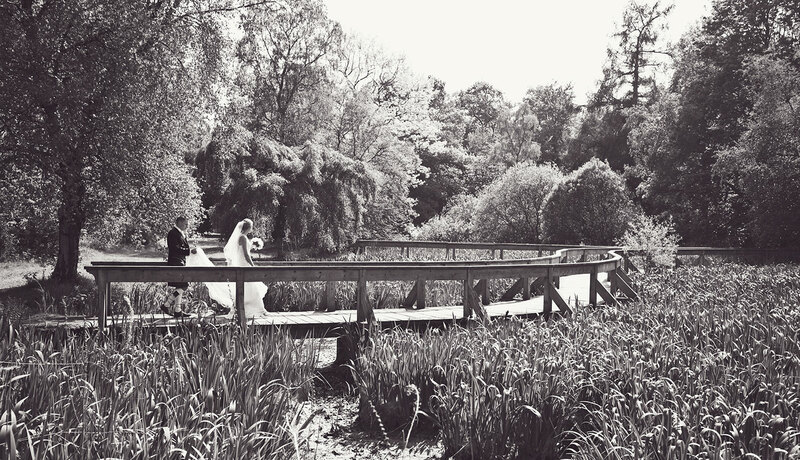 The day couldn't have been any better. 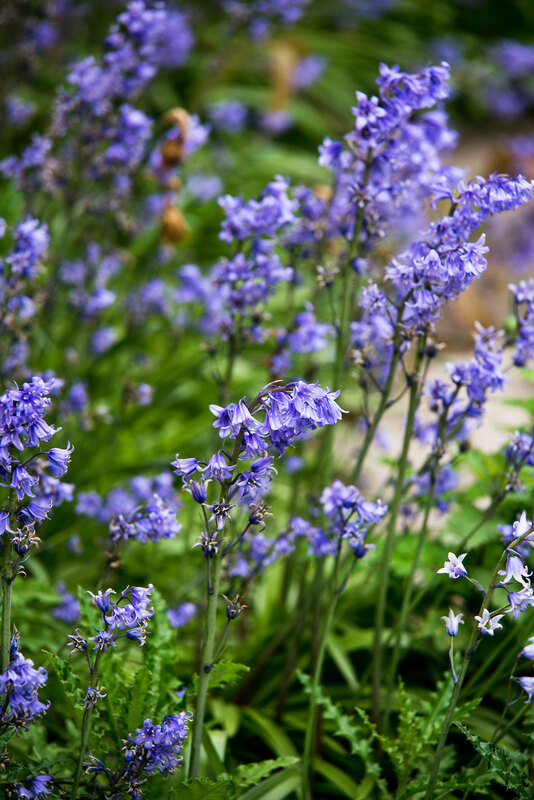 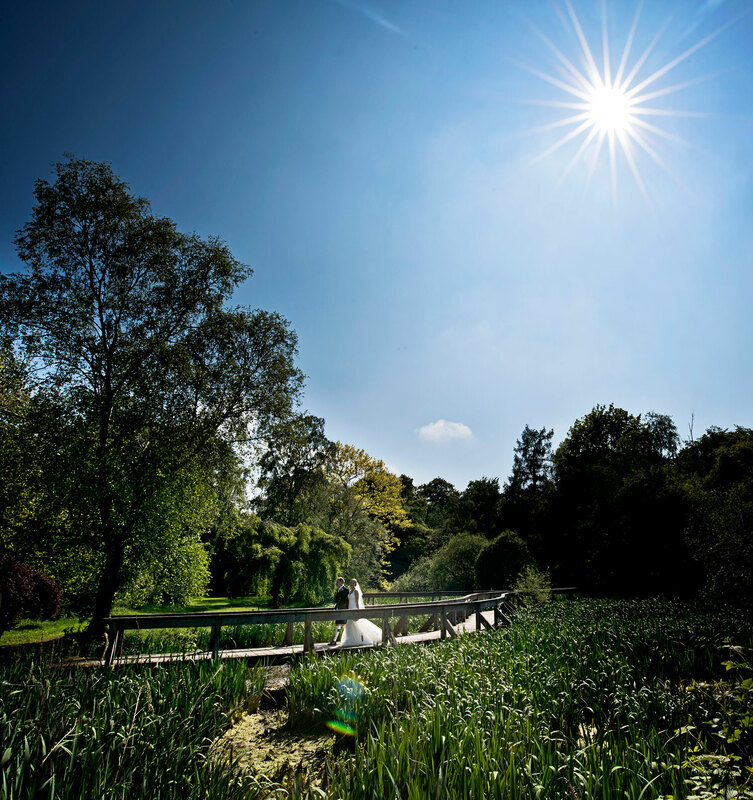 Blue skies, a warm summer's day. 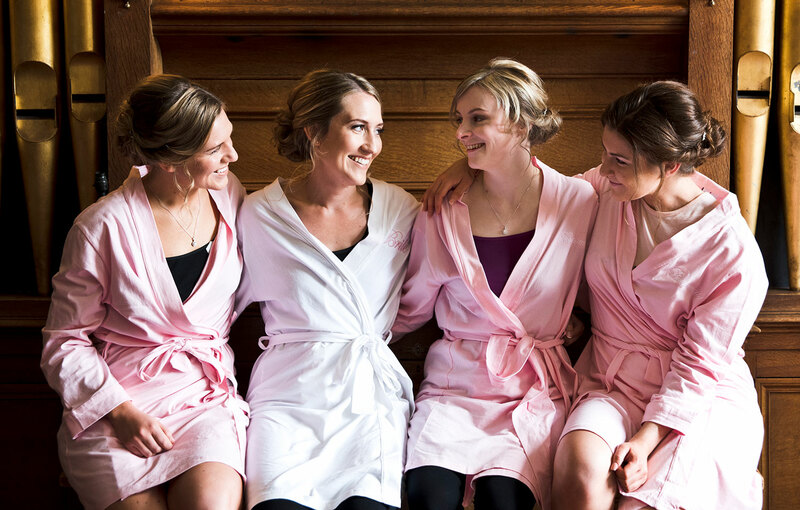 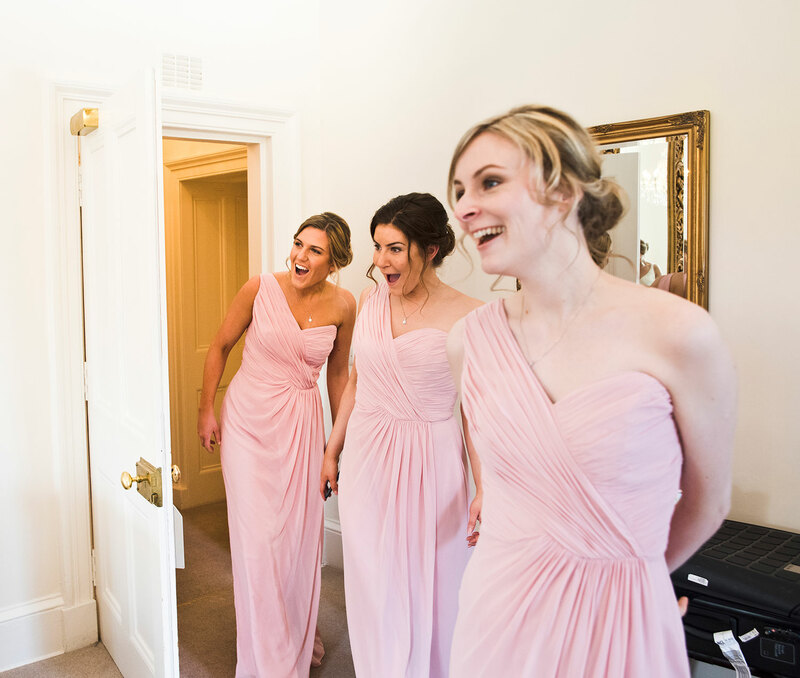 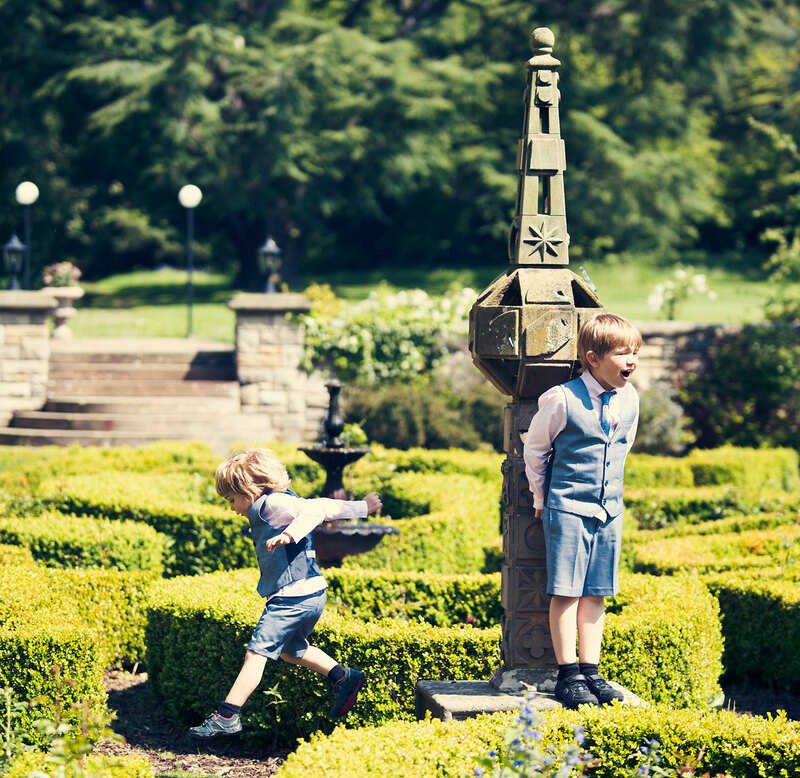 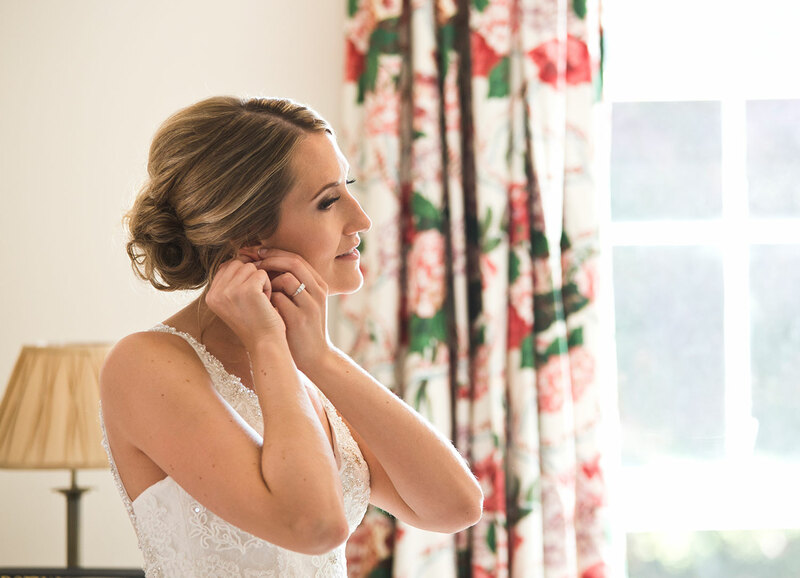 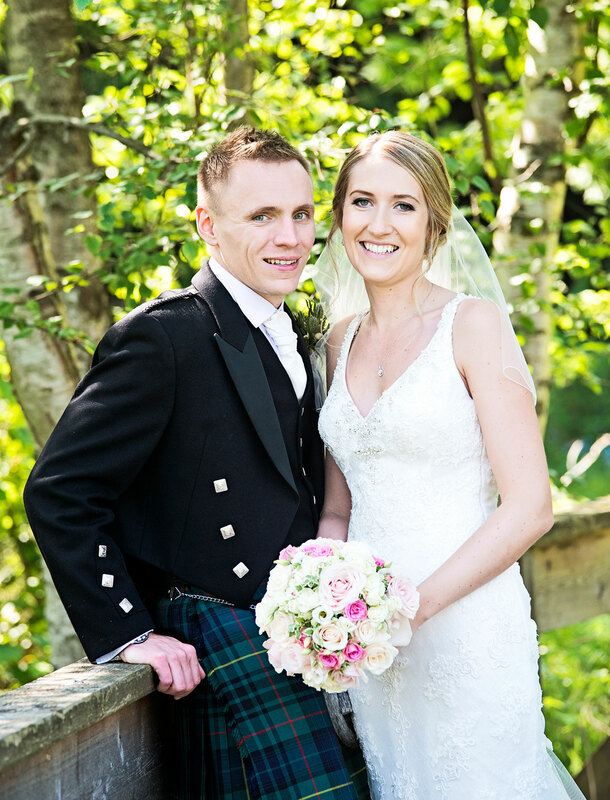 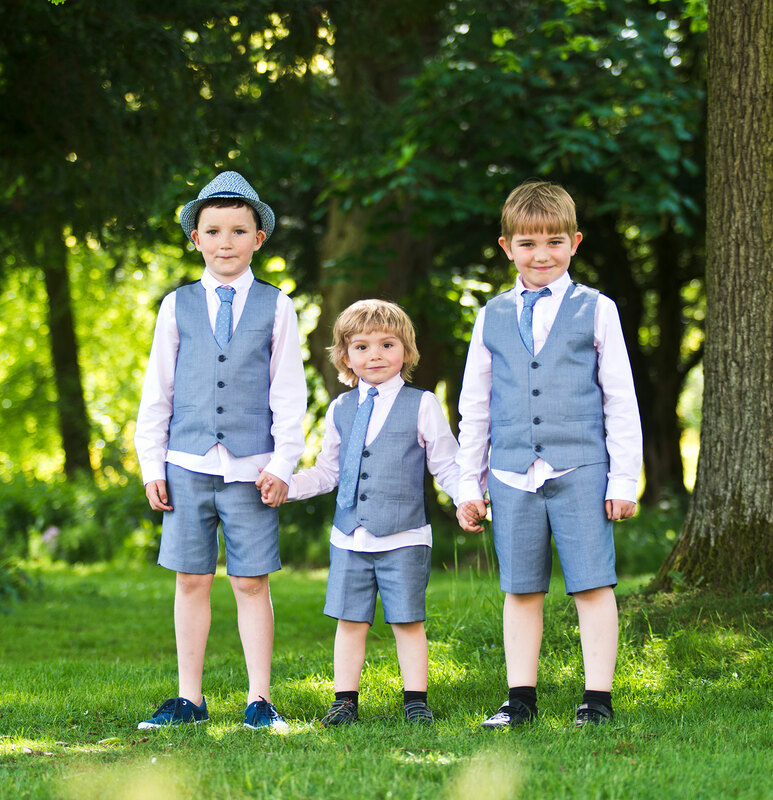 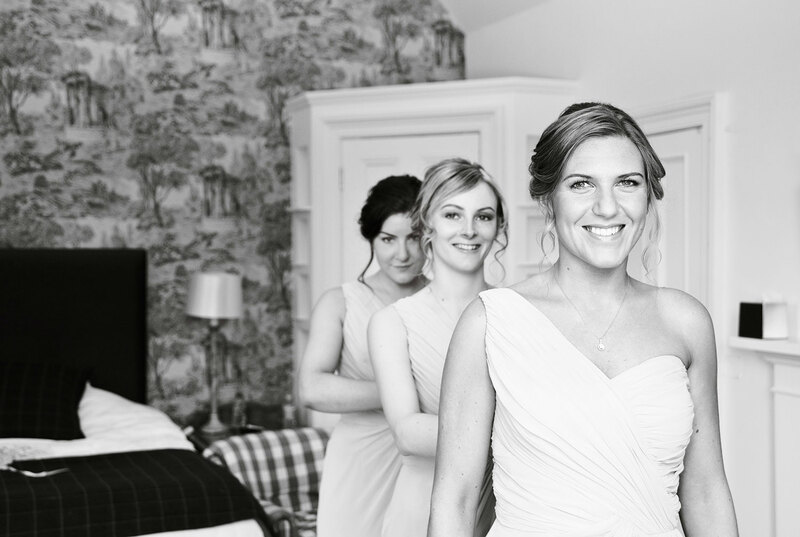 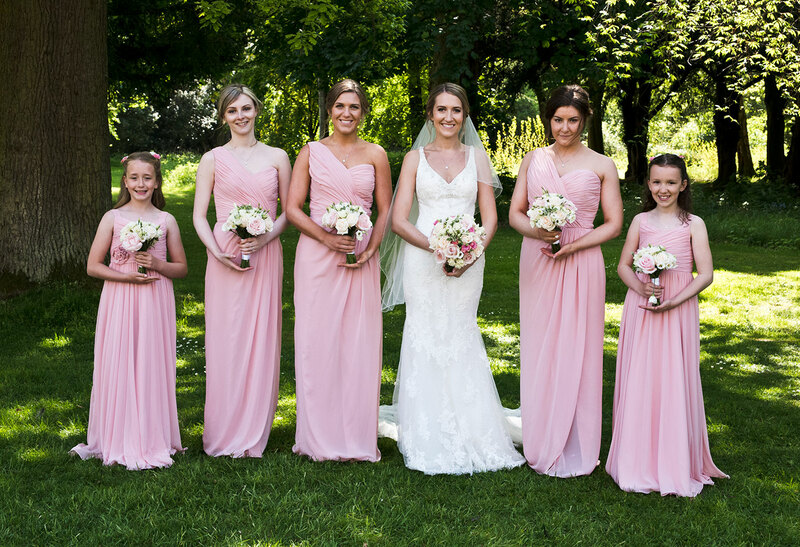 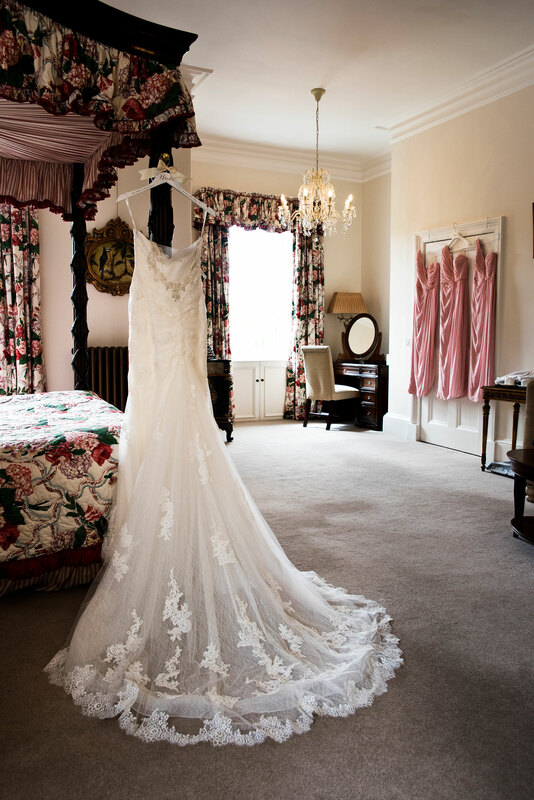 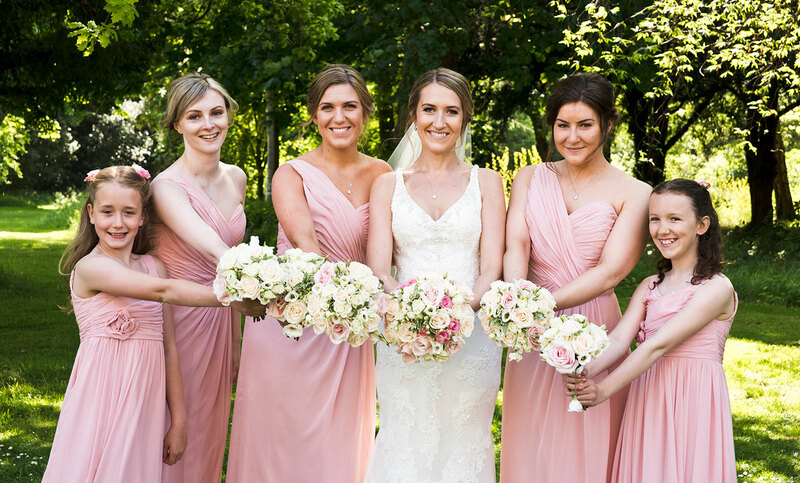 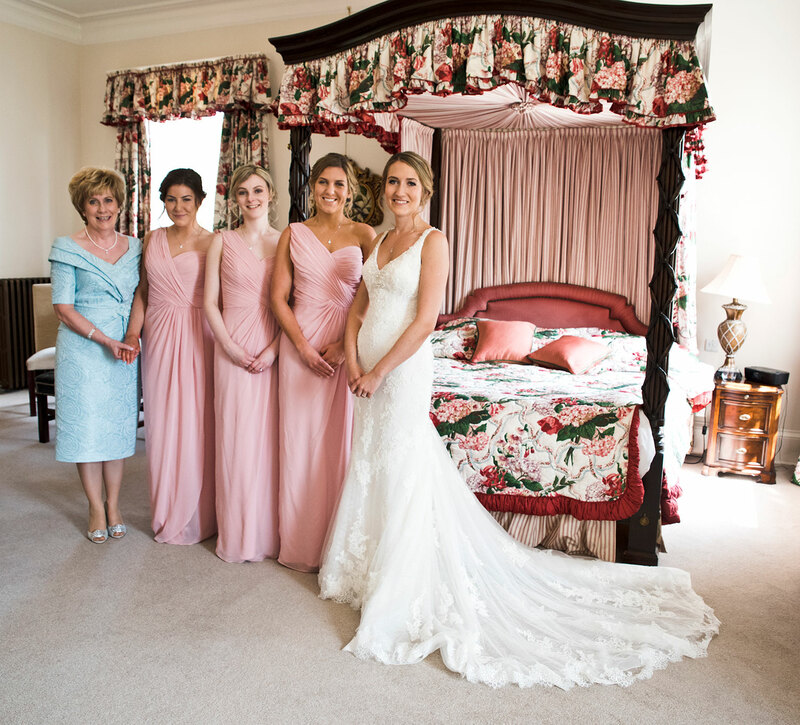 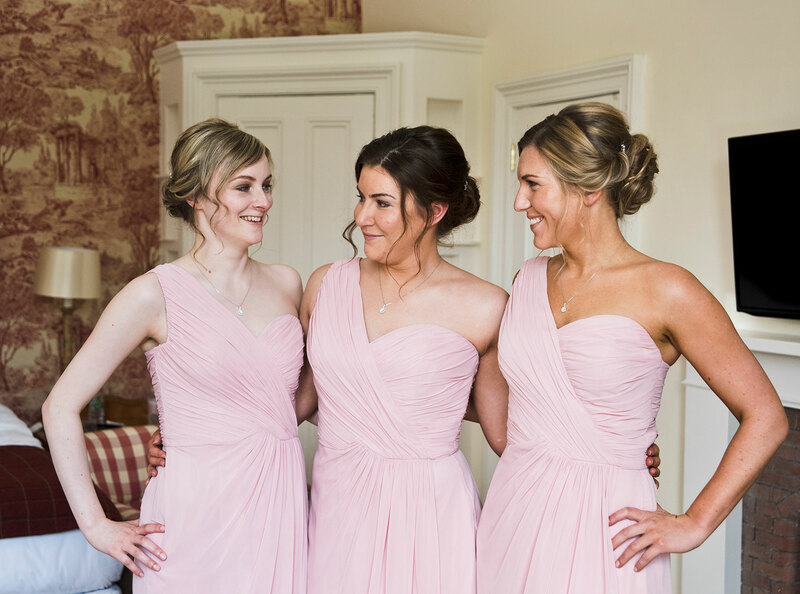 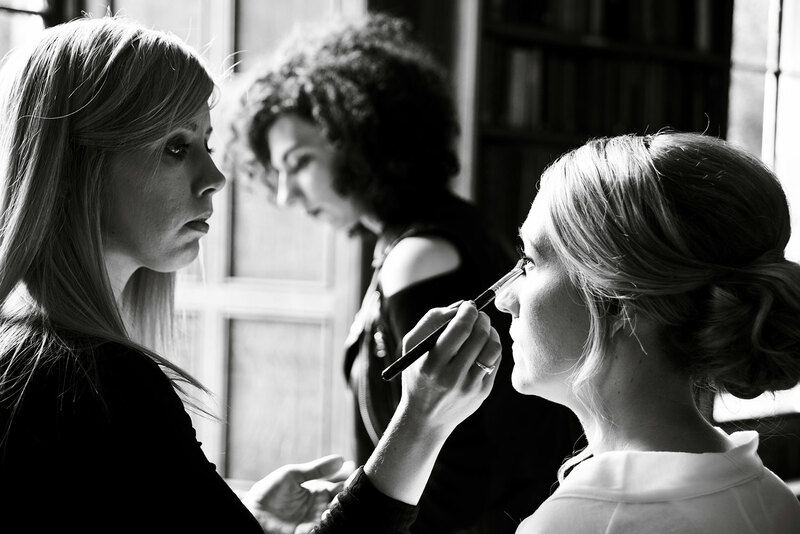 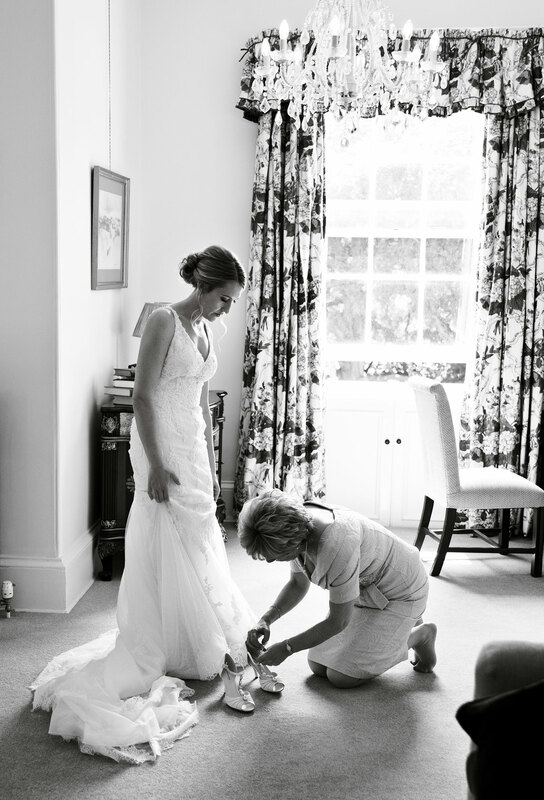 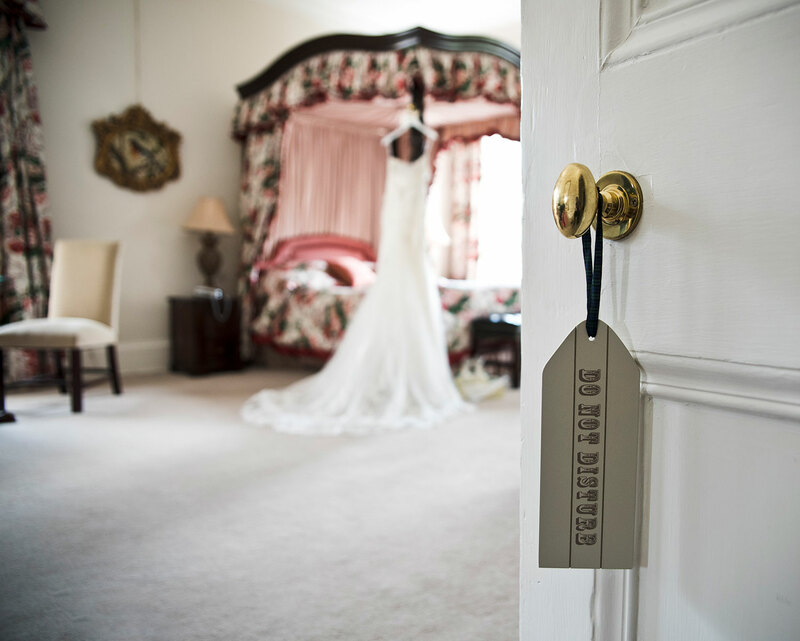 Jennifer and Jamie got ready in the morning at Carberry Tower, so there was no extra travel involved. 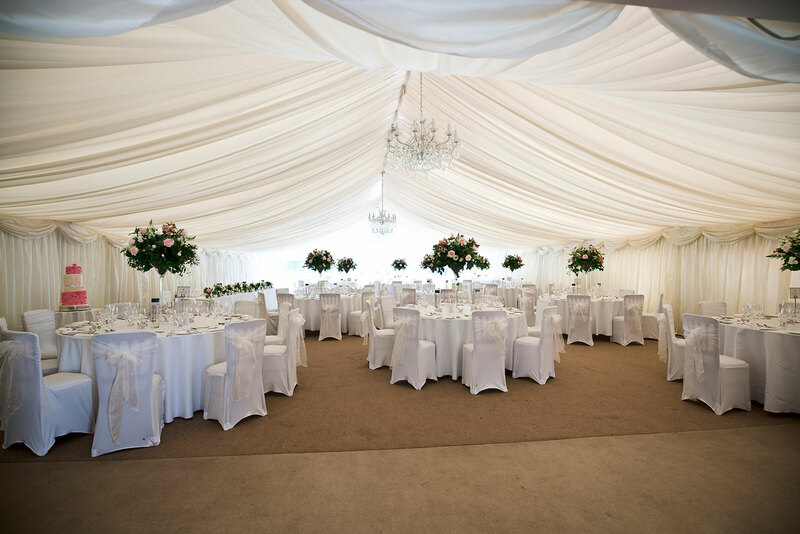 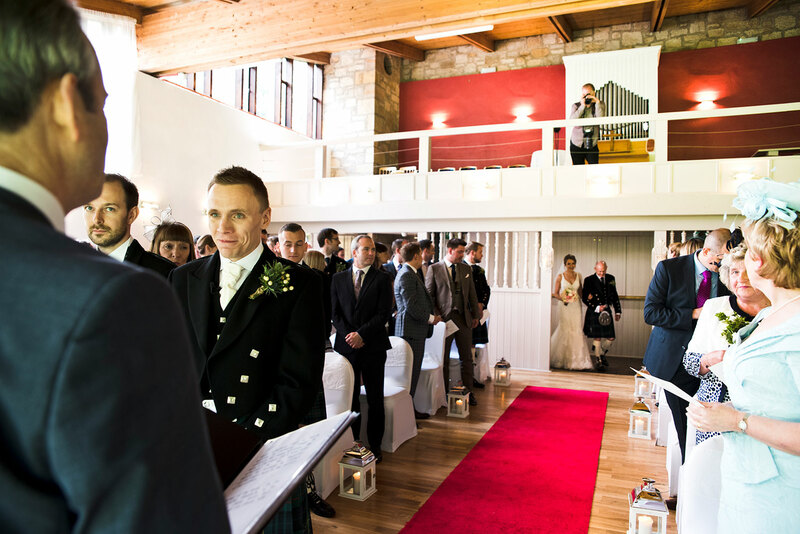 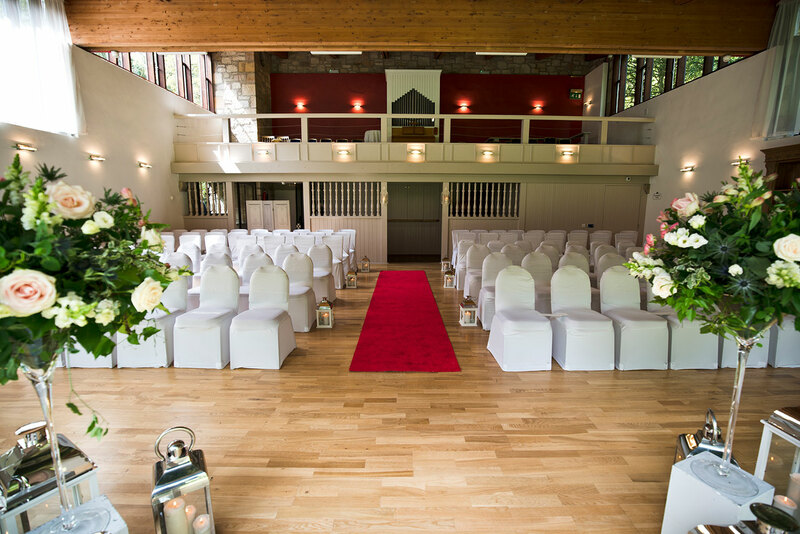 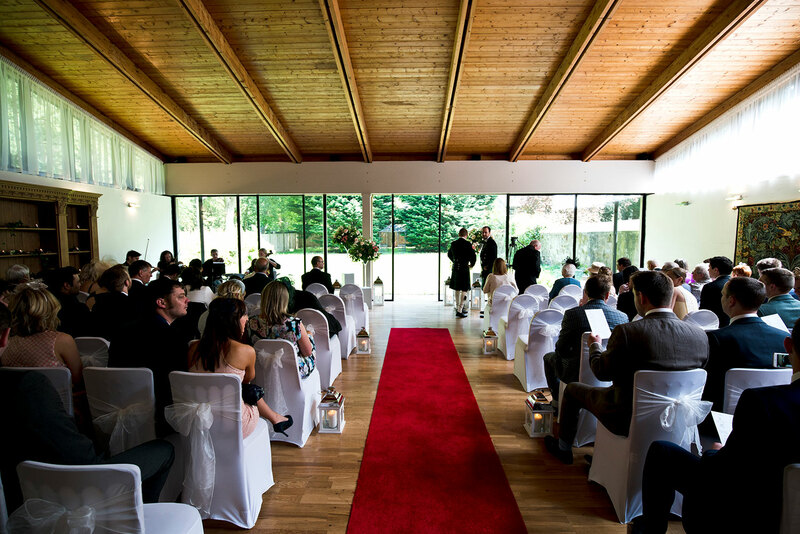 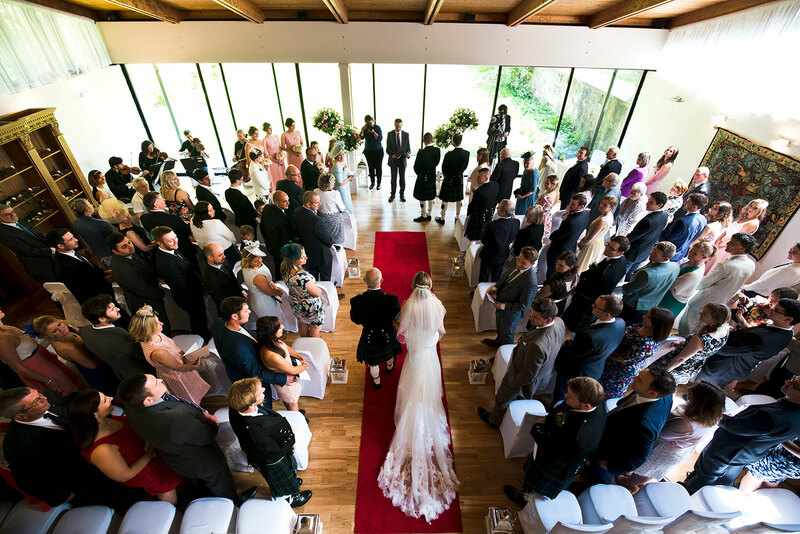 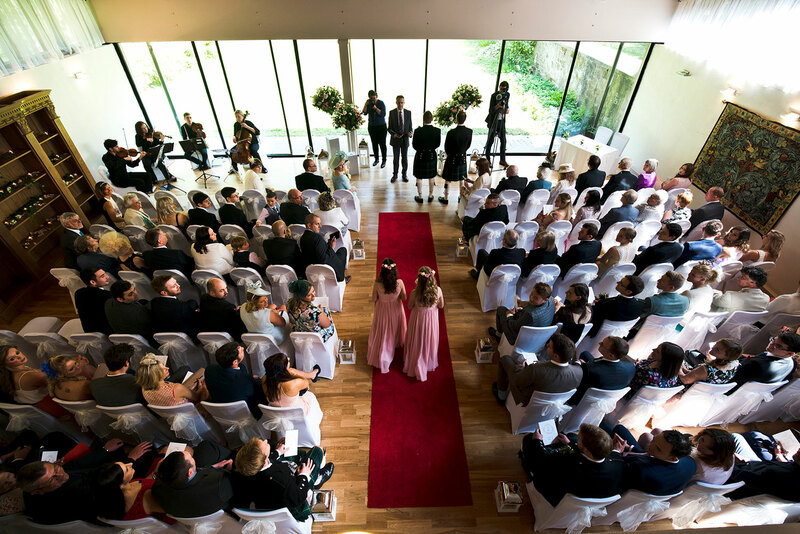 The ceremony took place in the Ceilidh hall just next to the main house. 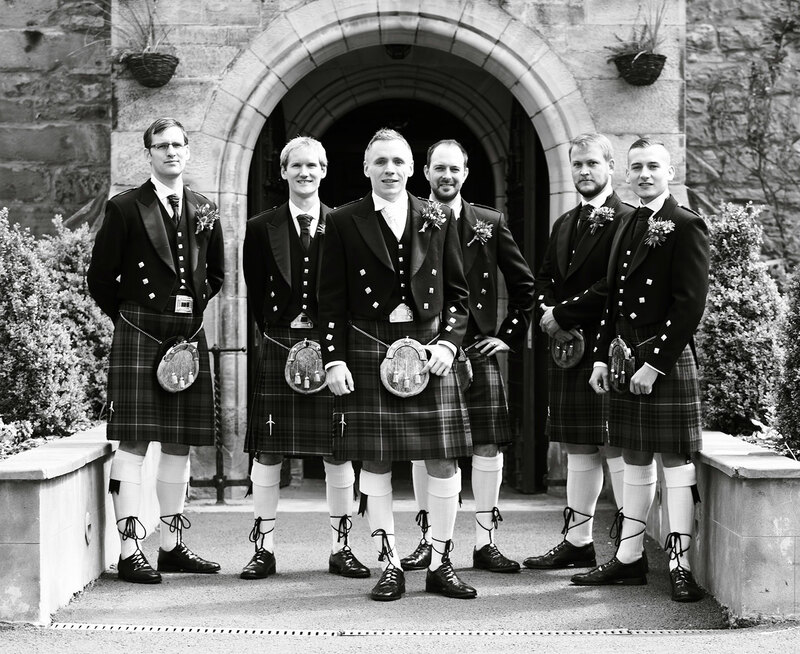 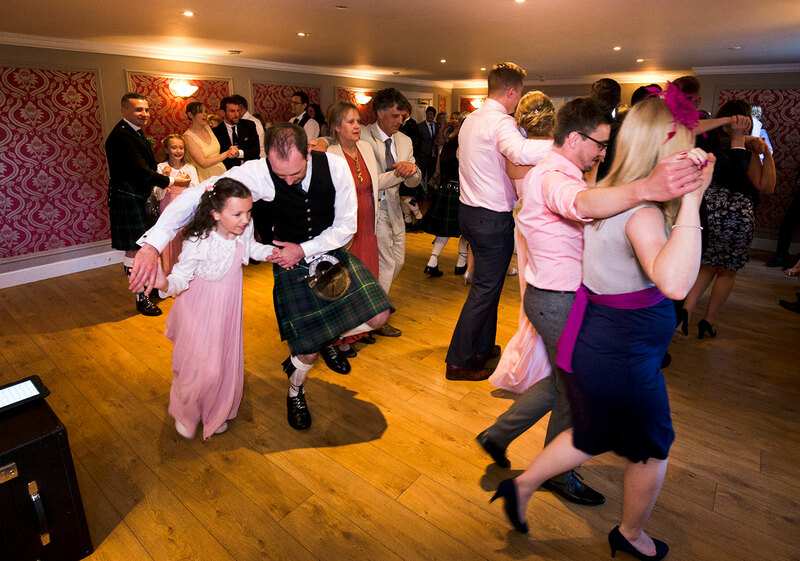 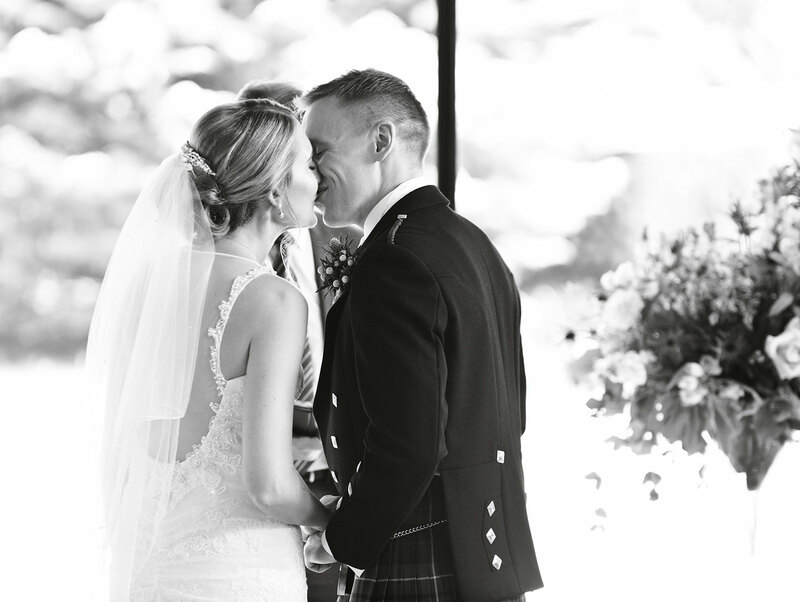 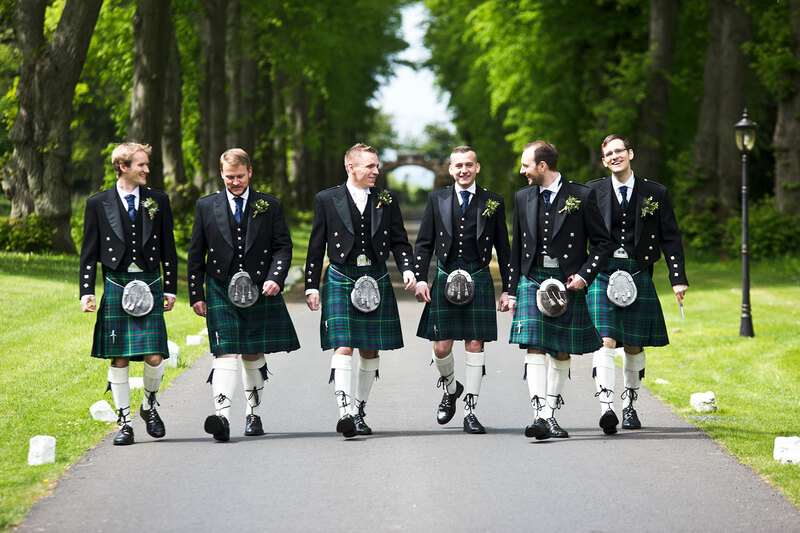 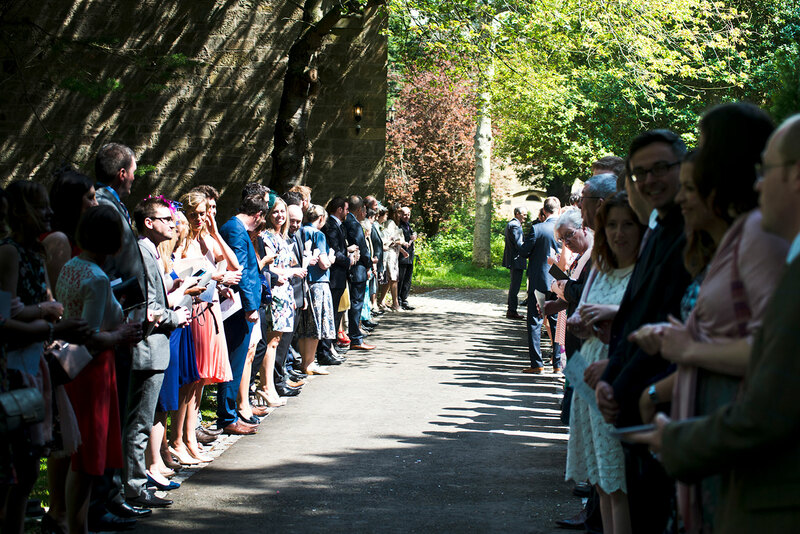 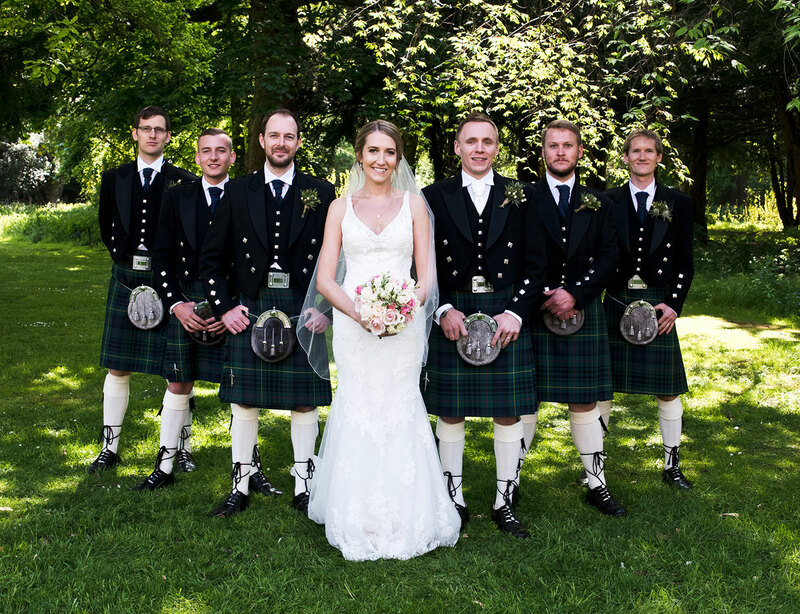 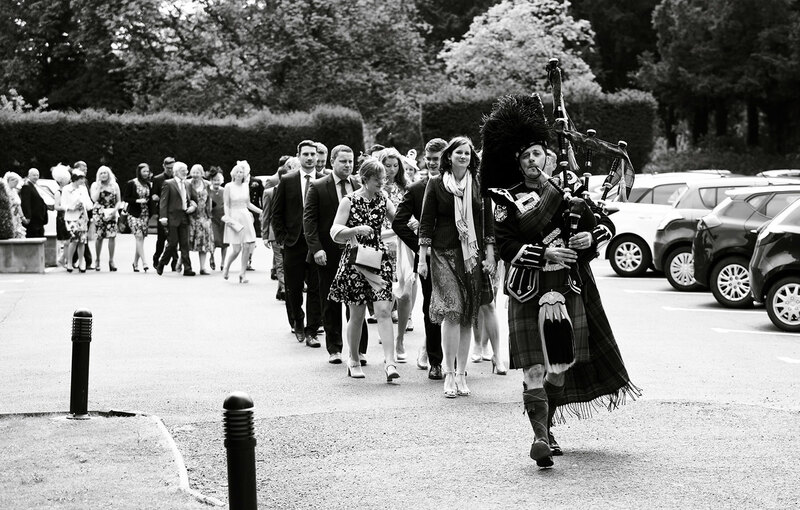 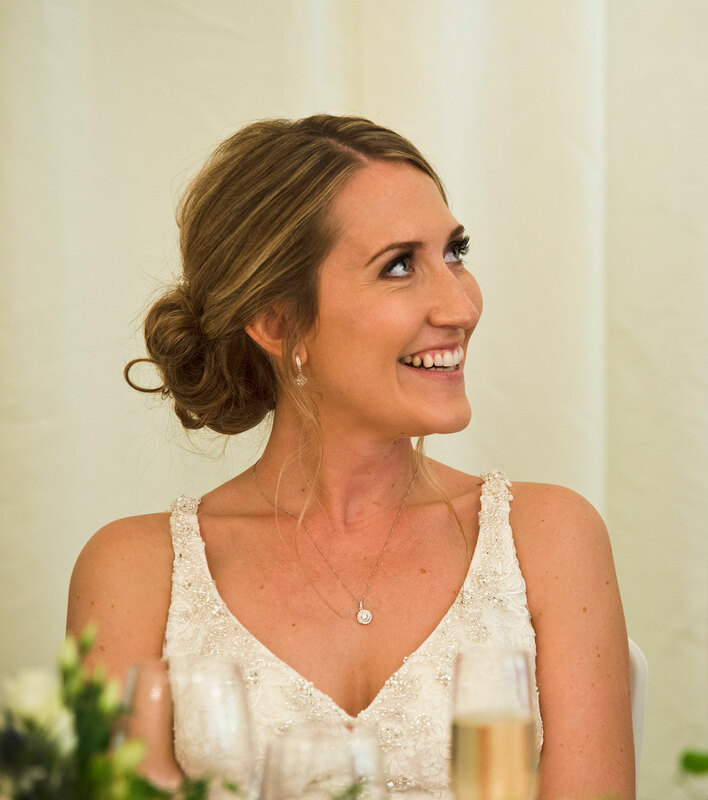 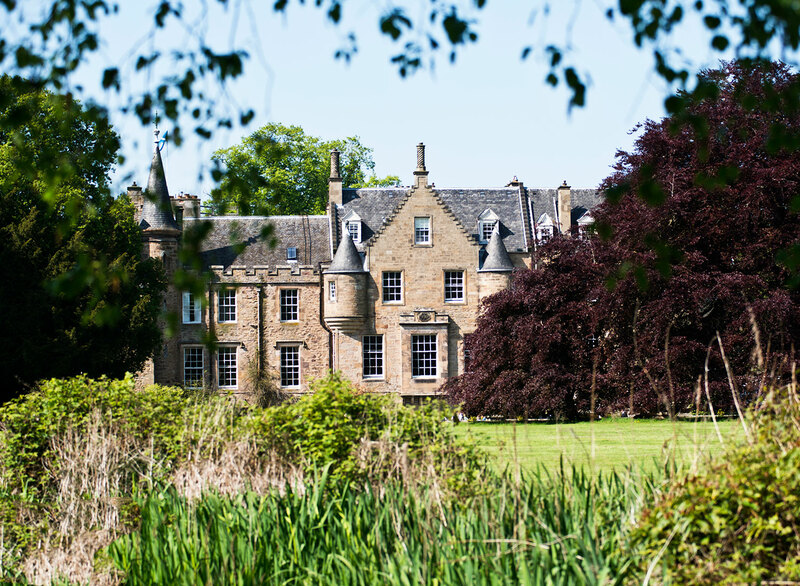 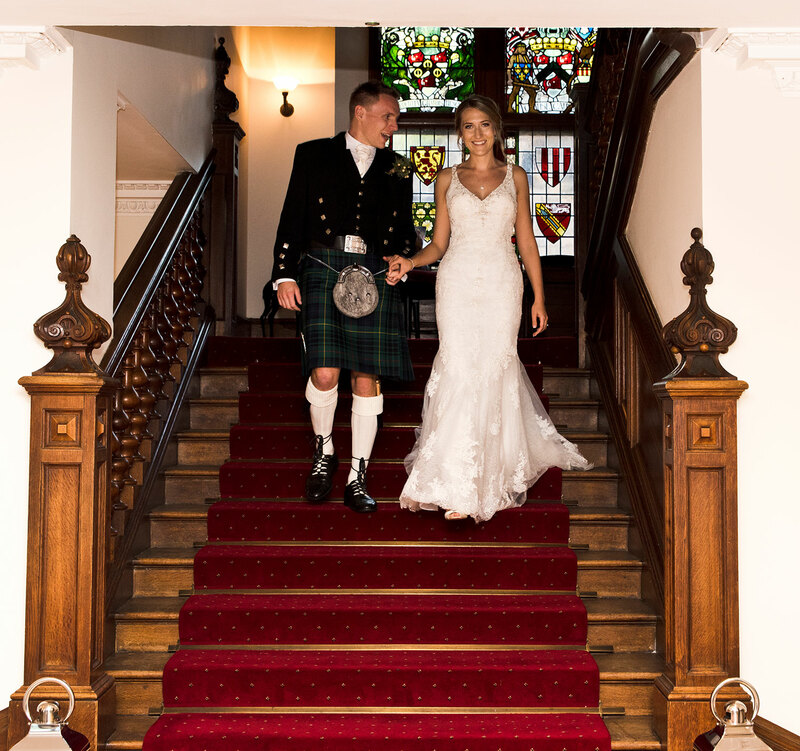 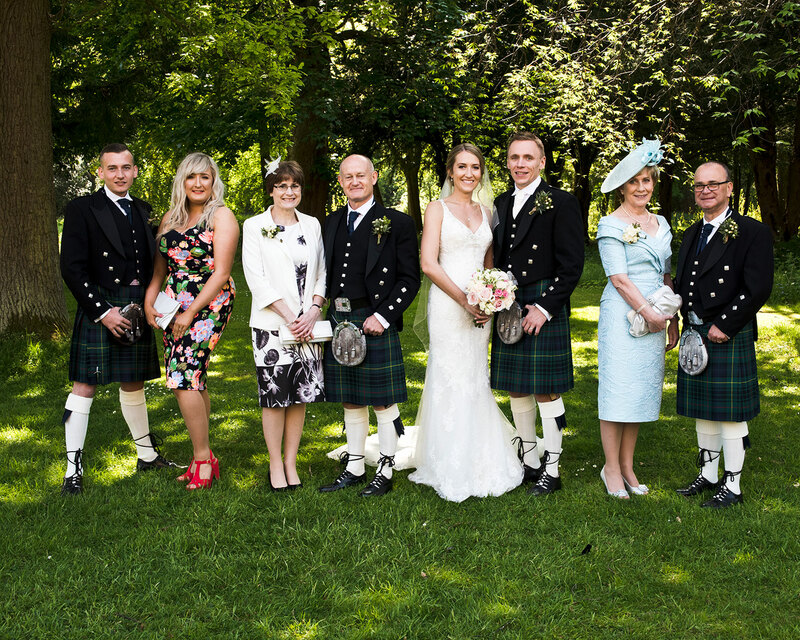 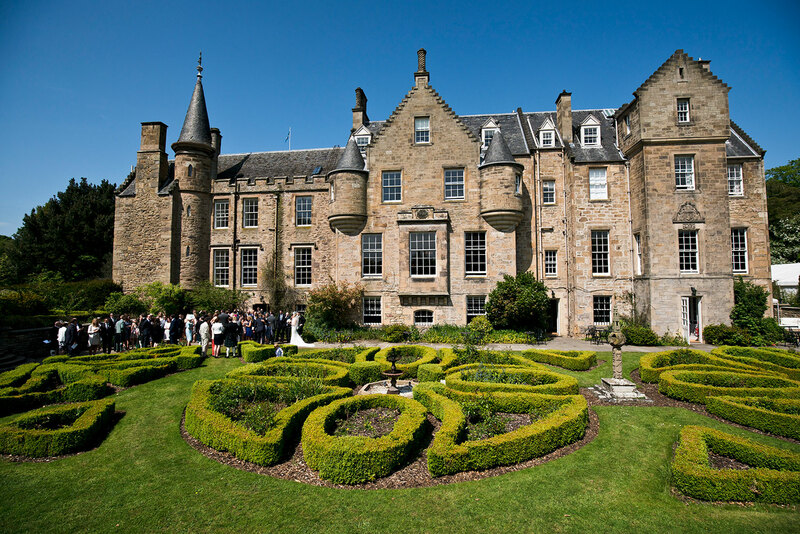 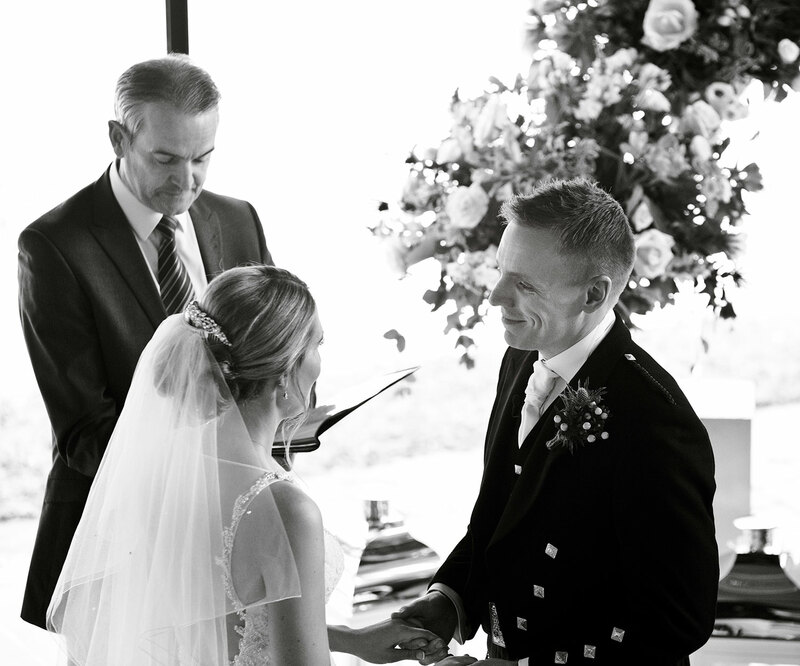 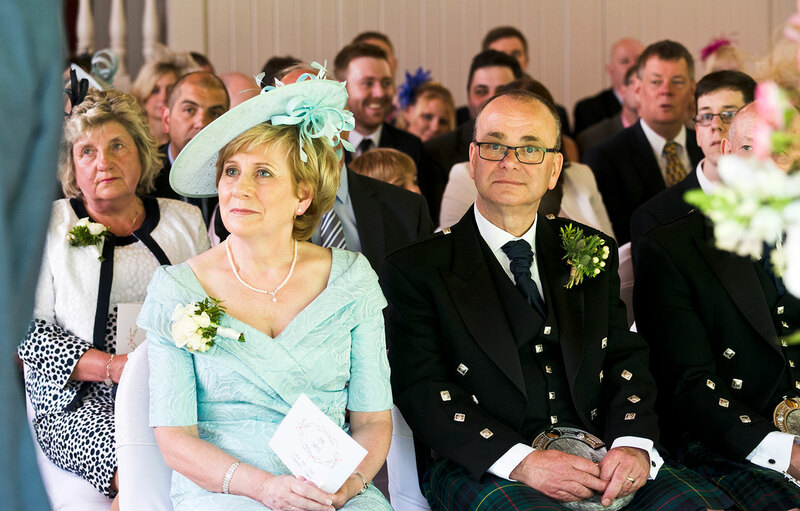 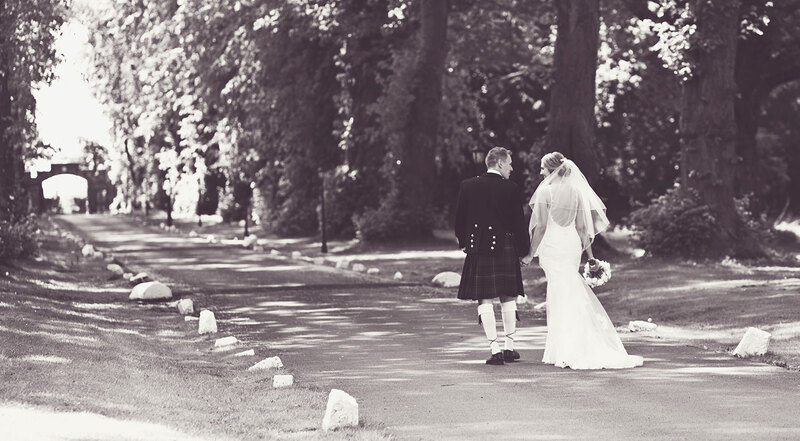 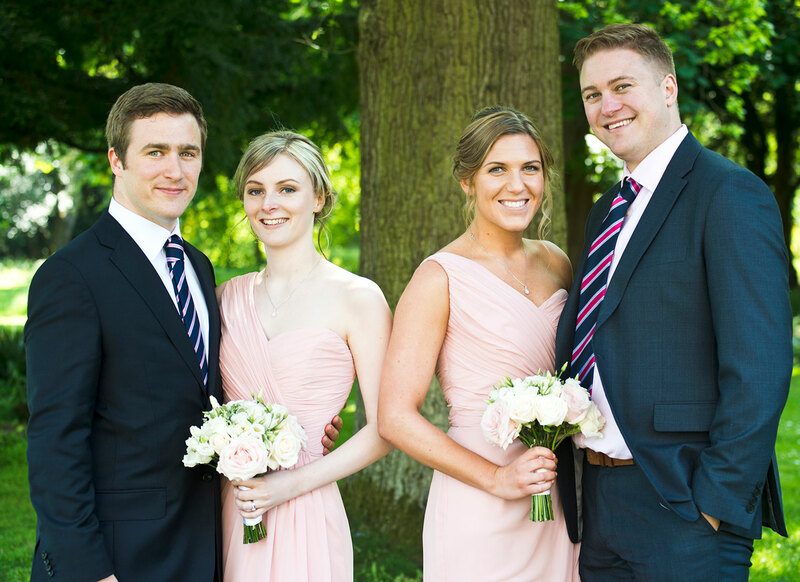 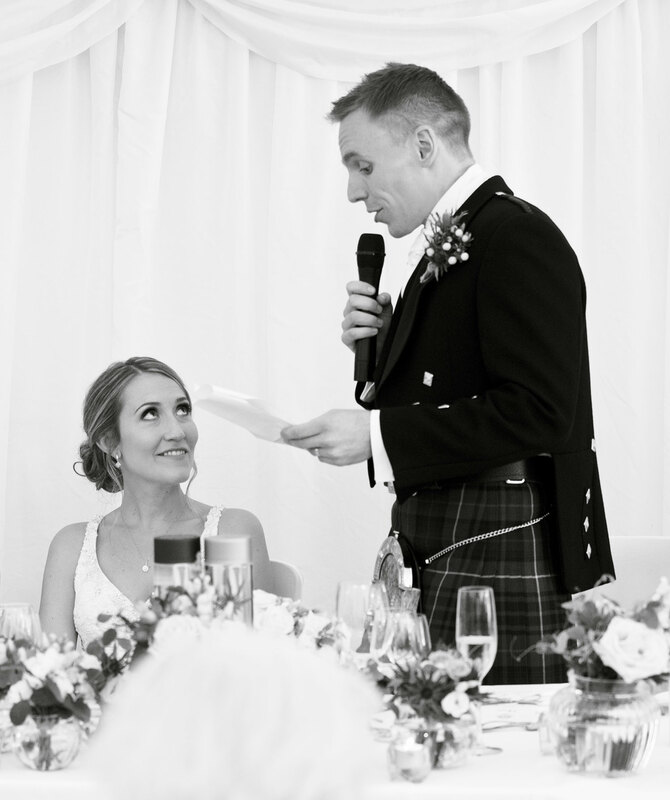 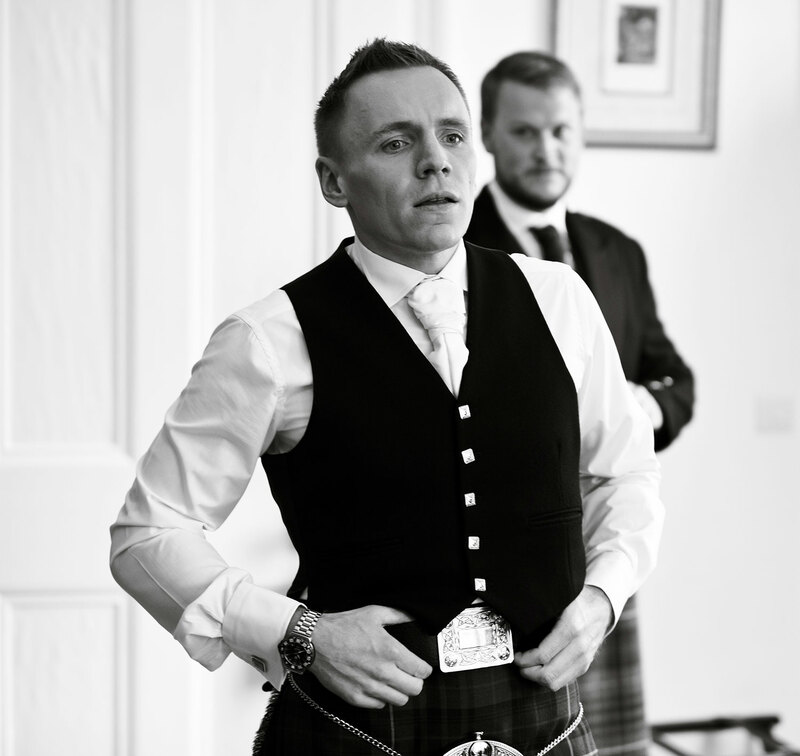 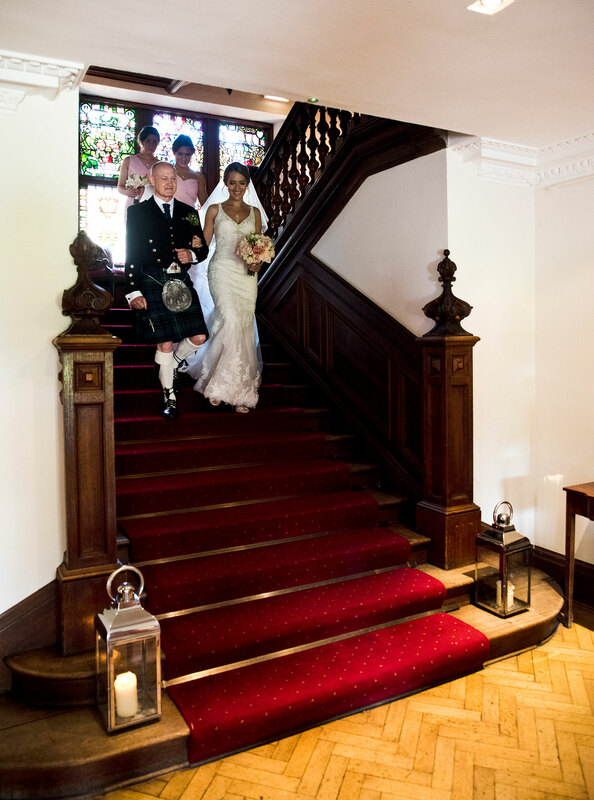 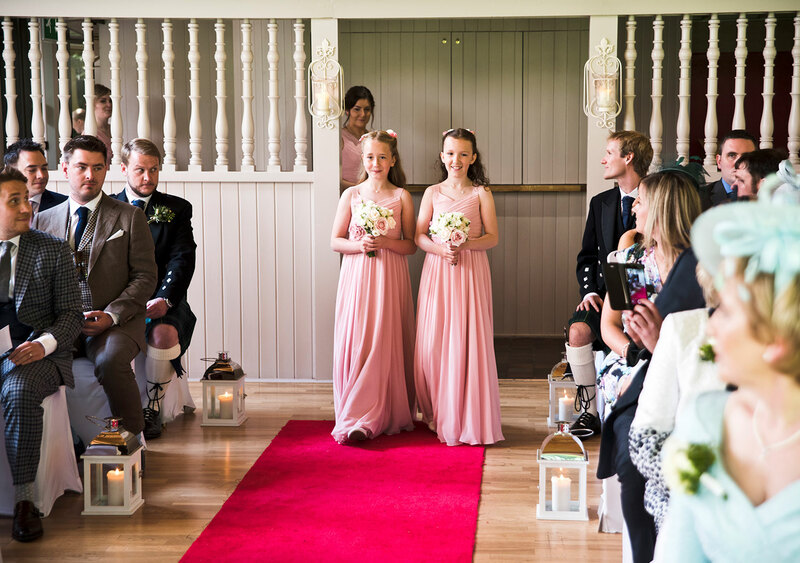 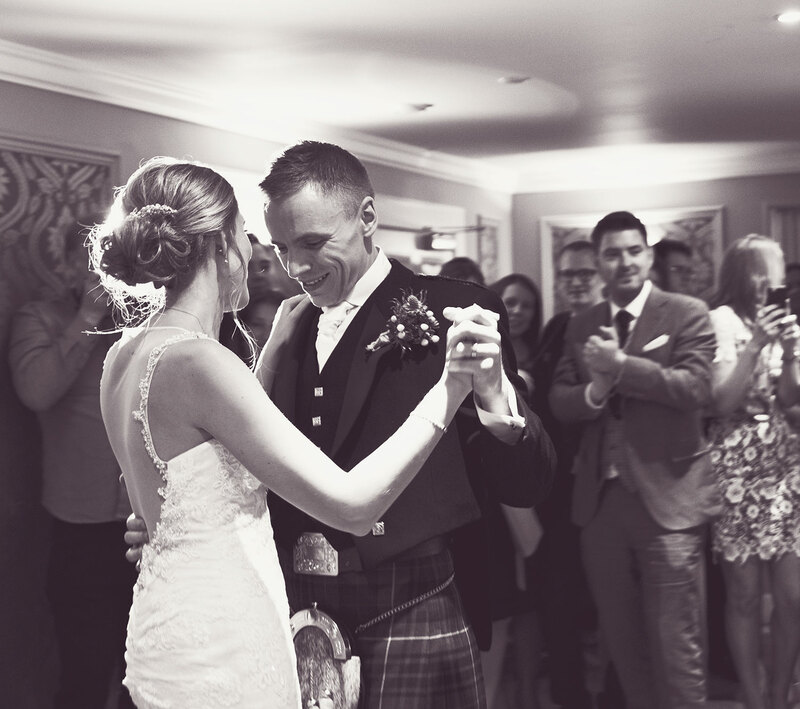 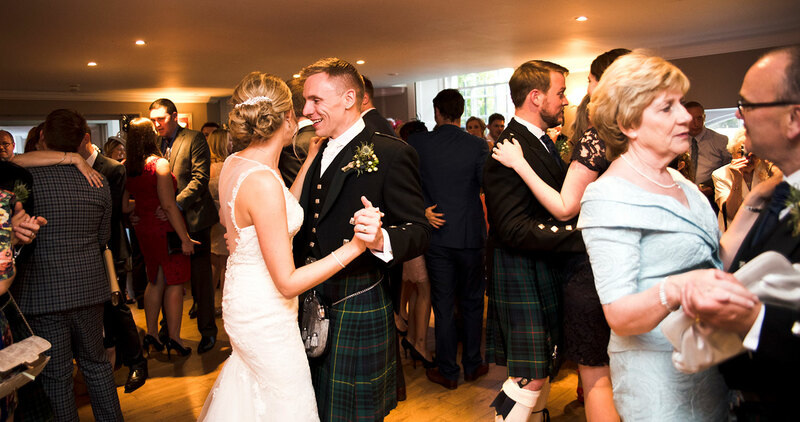 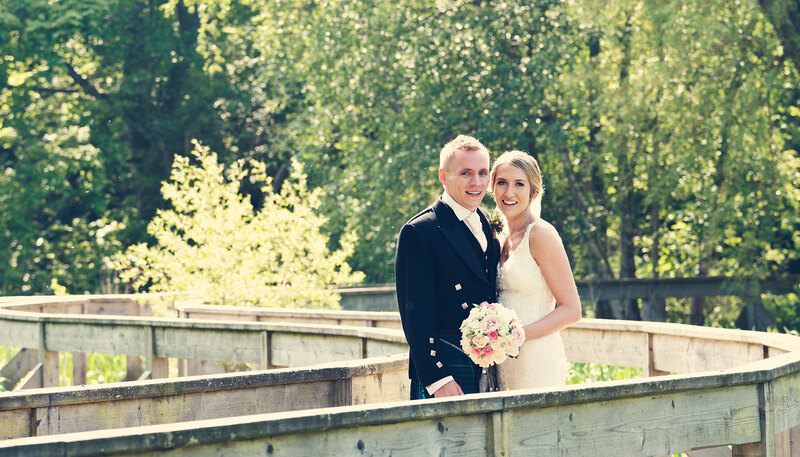 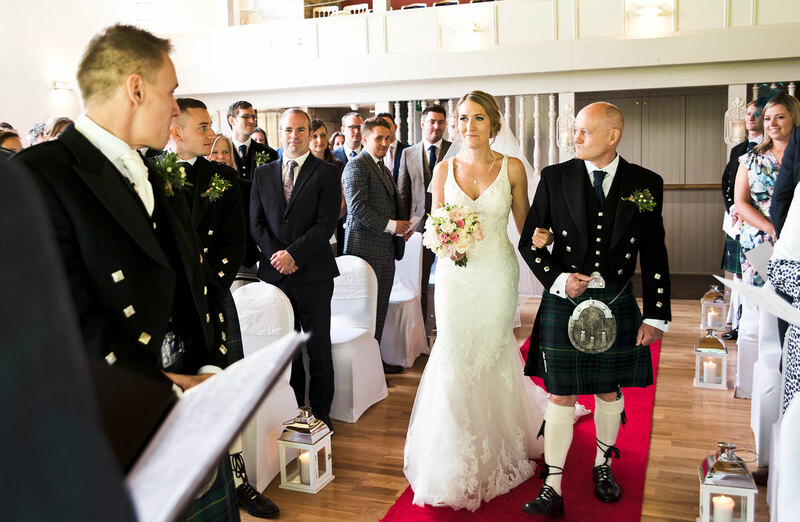 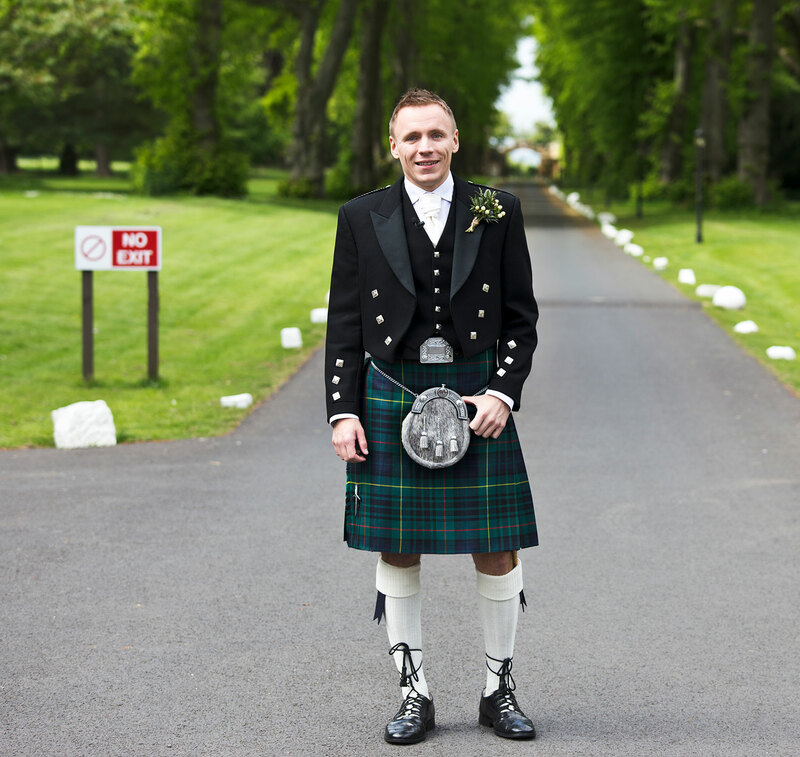 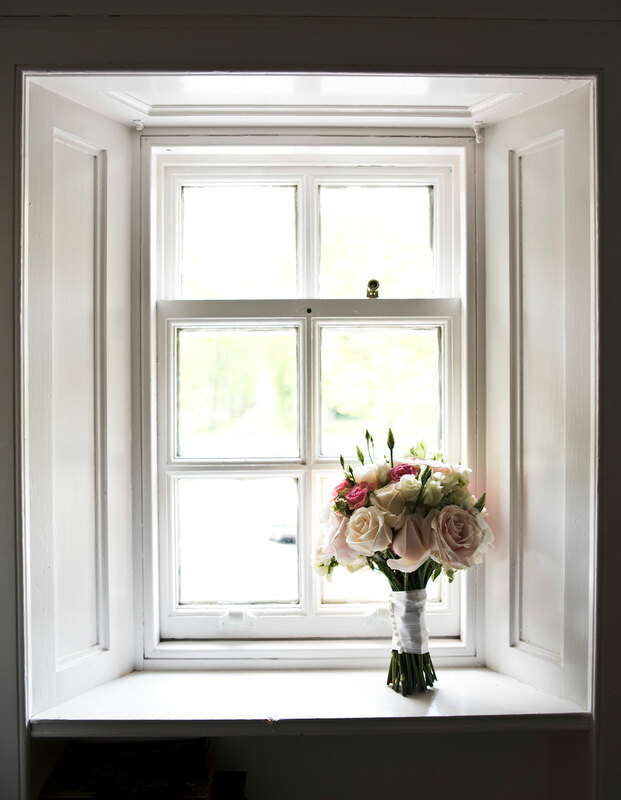 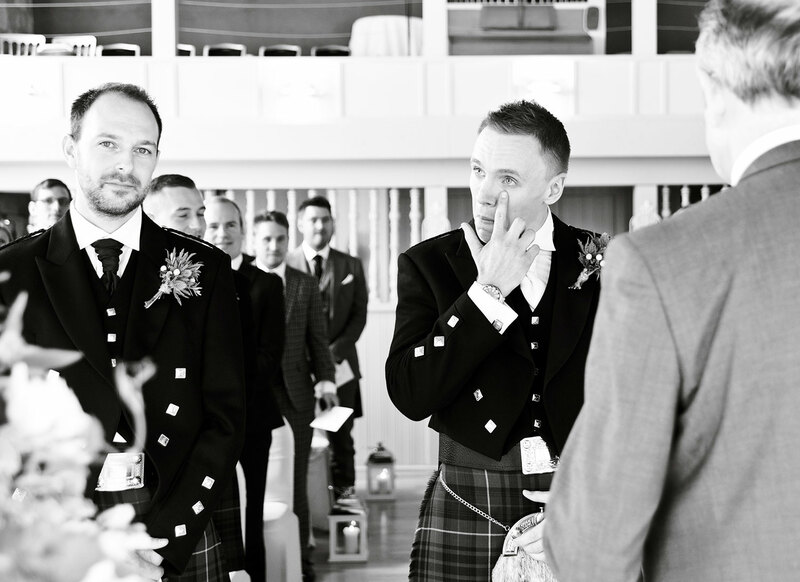 All the guests were piped from the main house to the Ceilidh Hall where they eagerly awaited Jennifer's arrival. 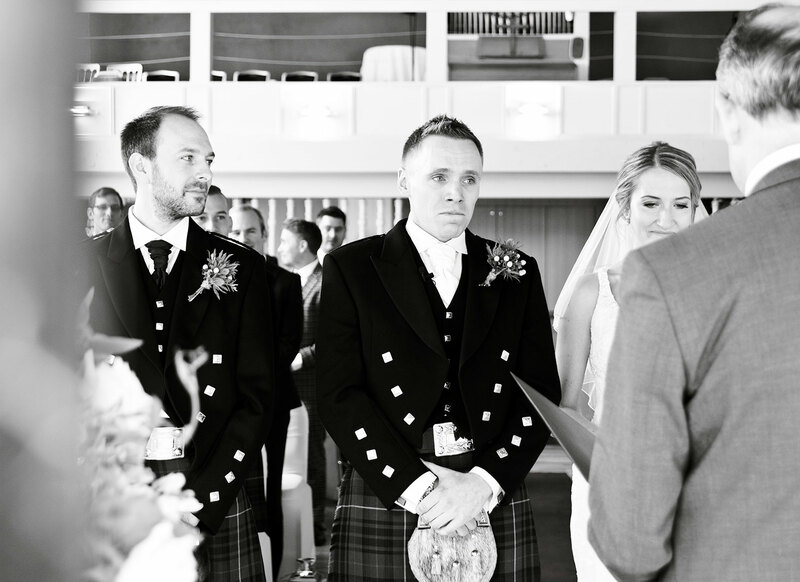 What a lovely and emotional ceremony. 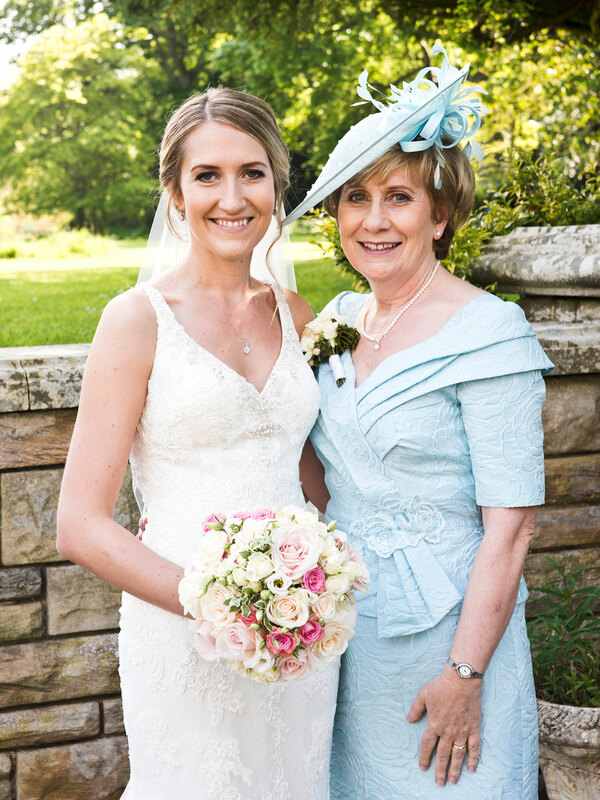 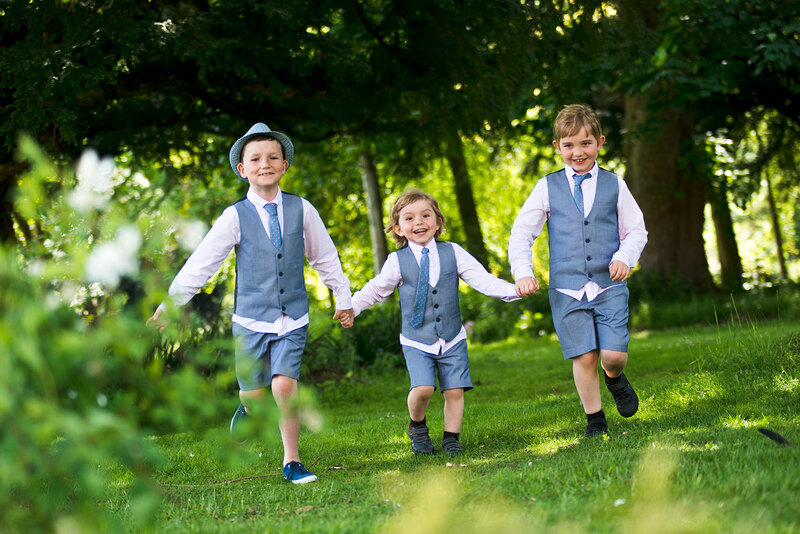 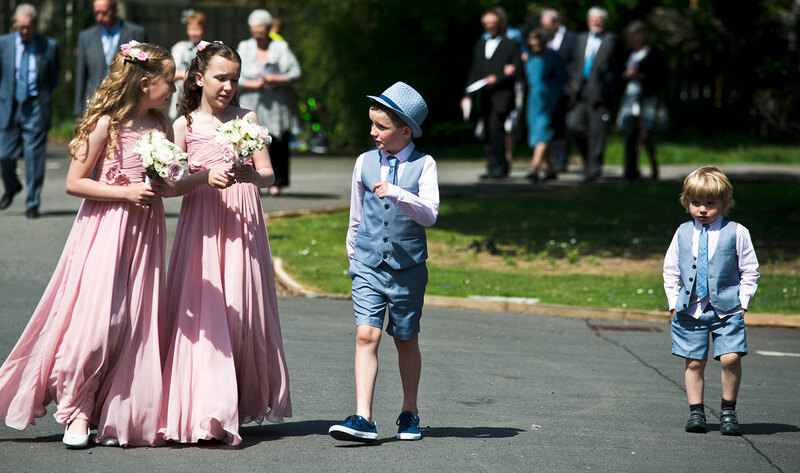 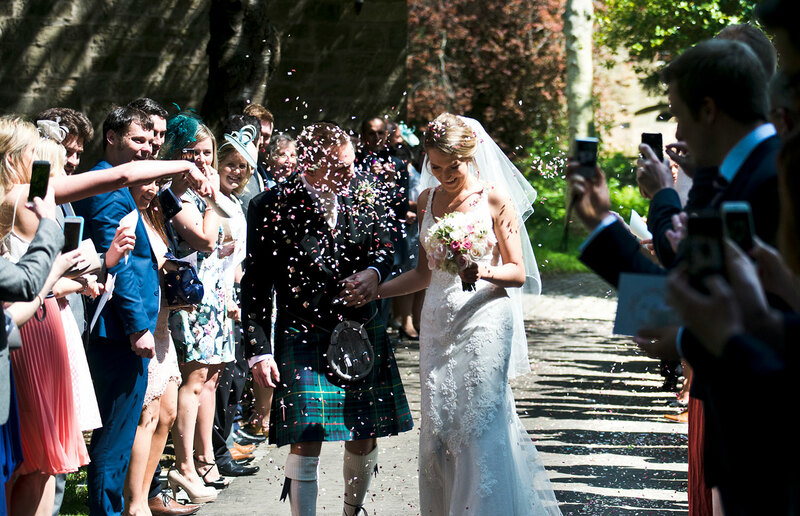 The newly weds were greeted with a confetti shower by their family and friends and everybody enjoyed the reception outside the main house, before the wedding breakfast in the marquee. 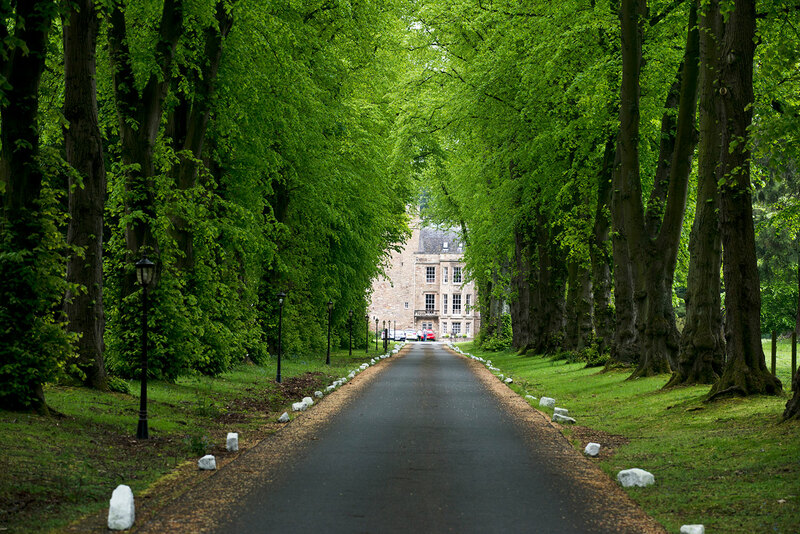 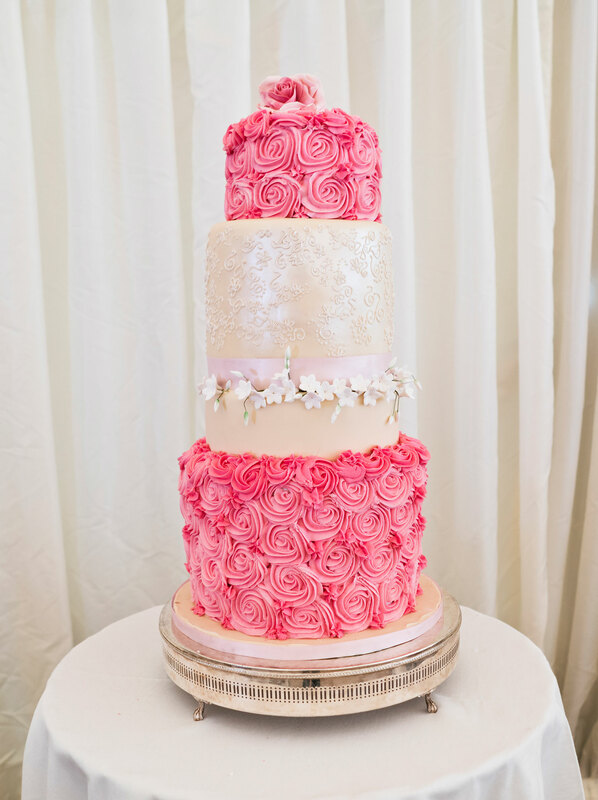 I thoroughly recommend Carberry Tower, what a lovely team of people!